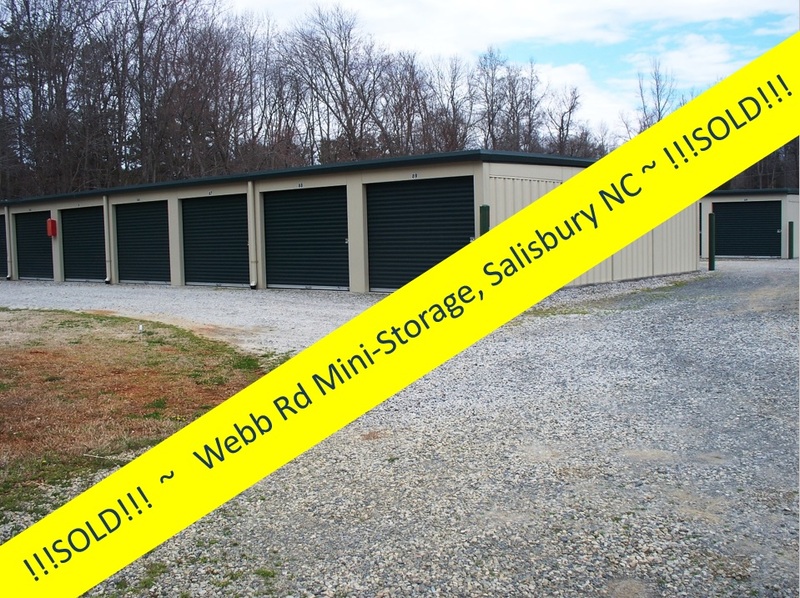 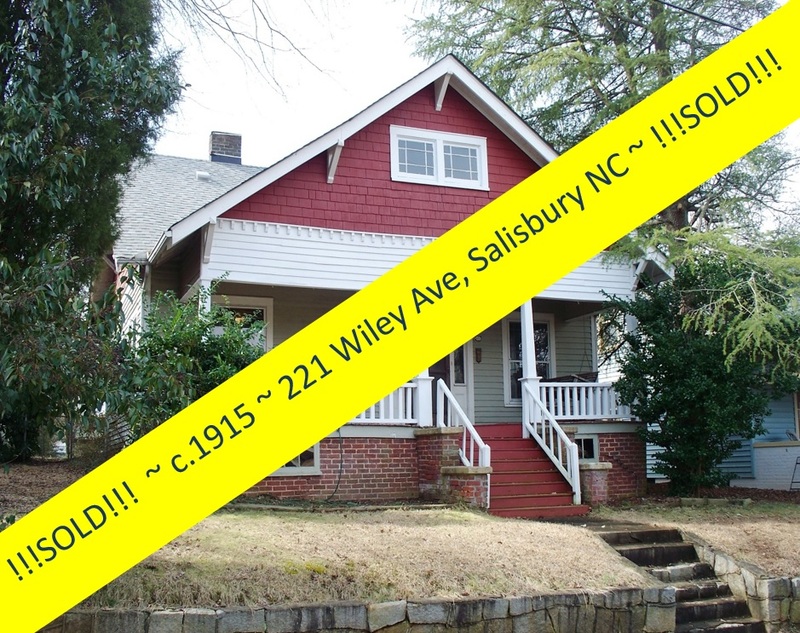 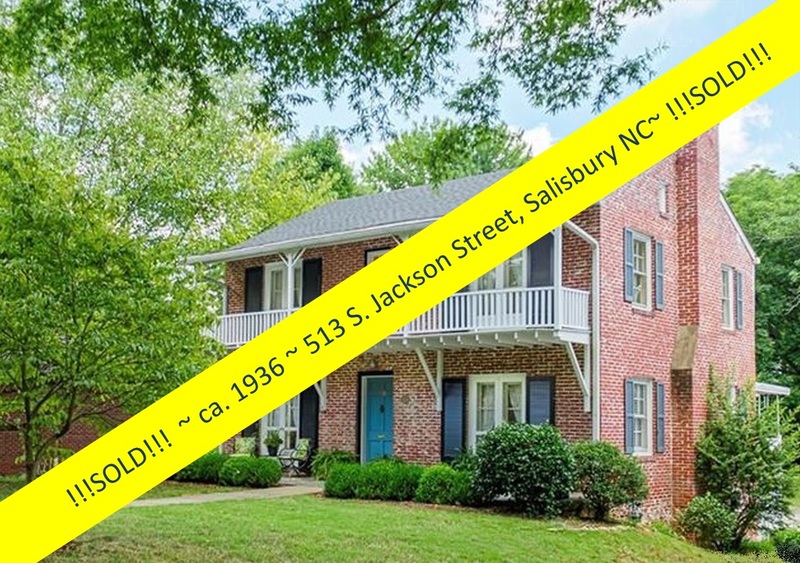 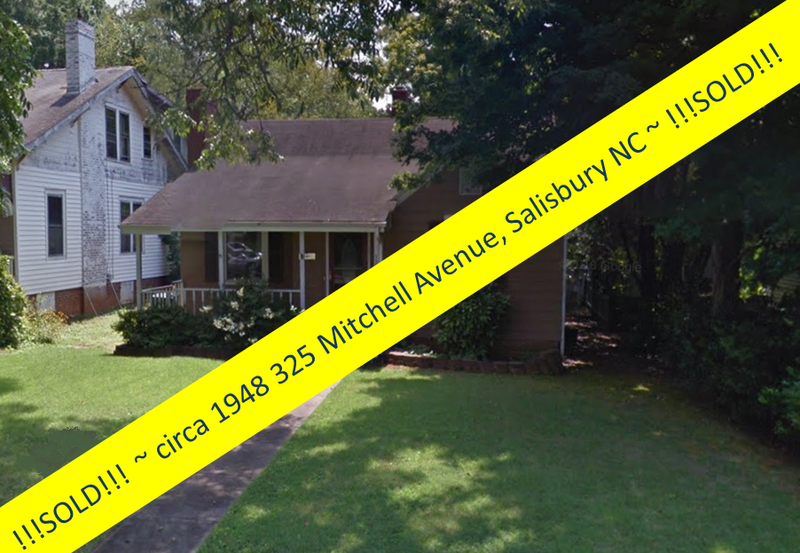 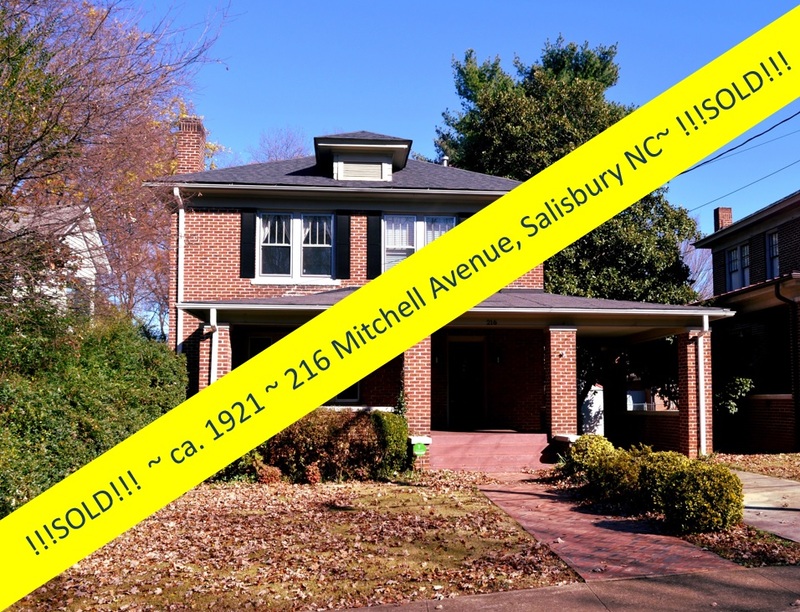 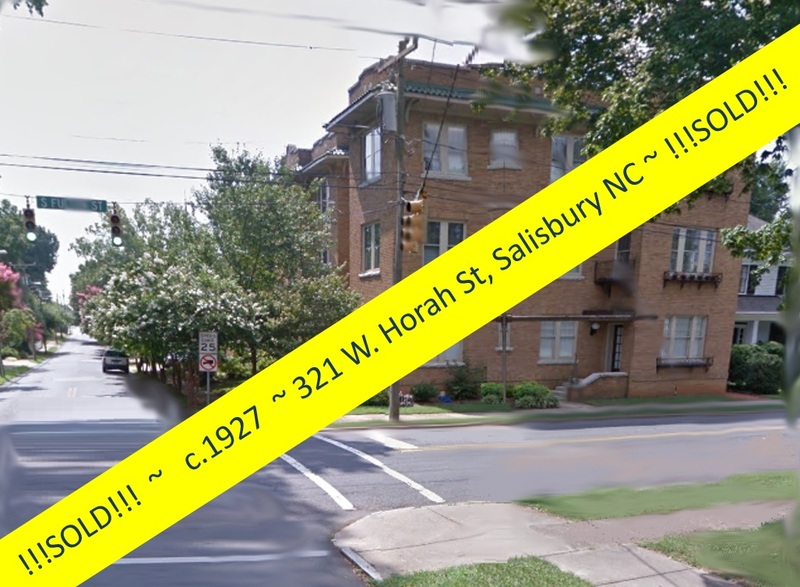 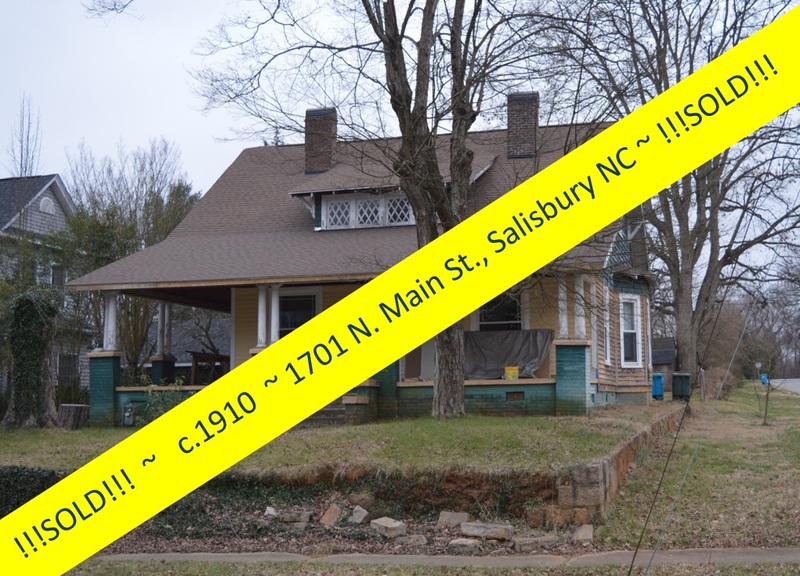 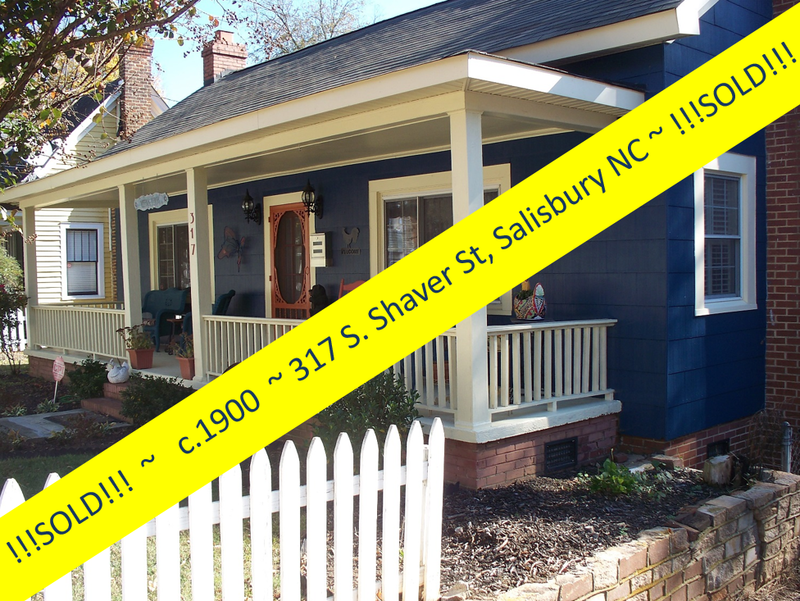 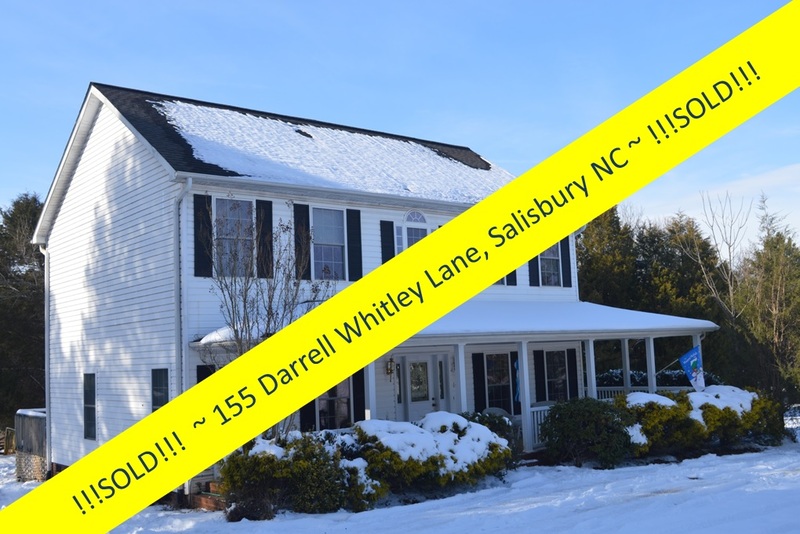 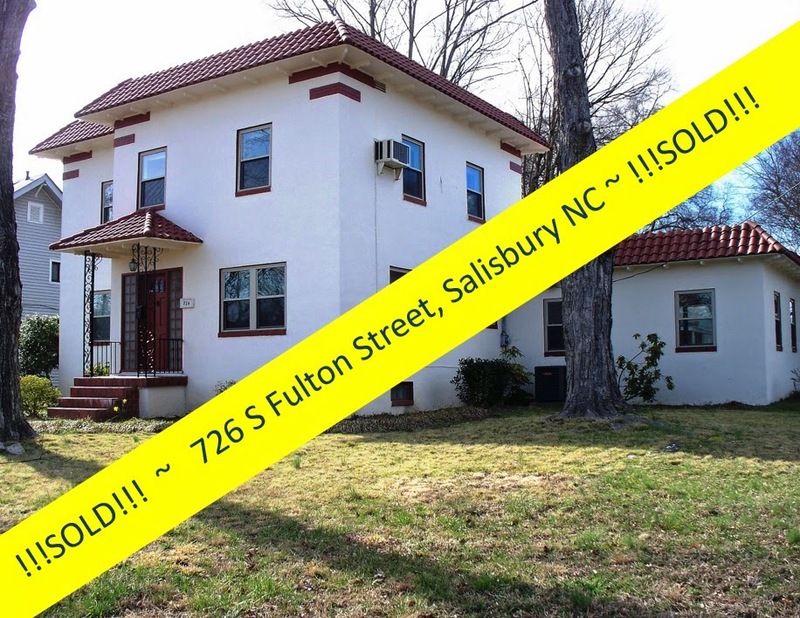 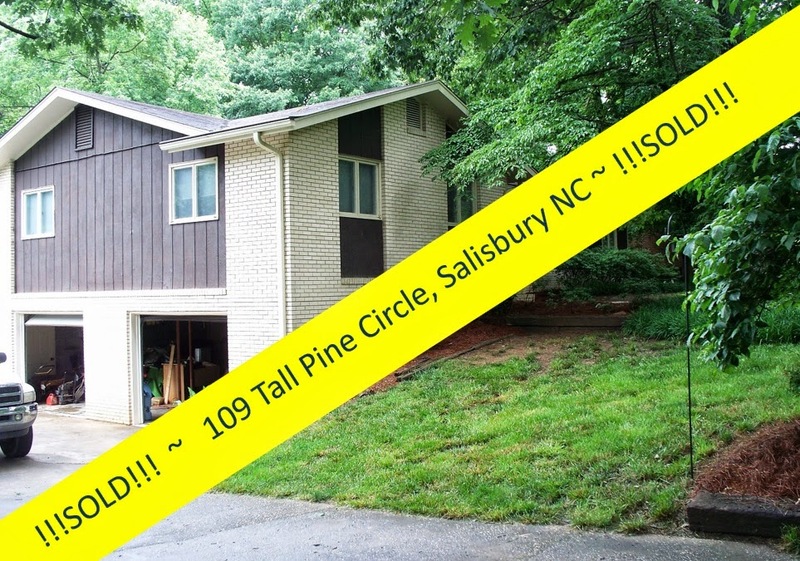 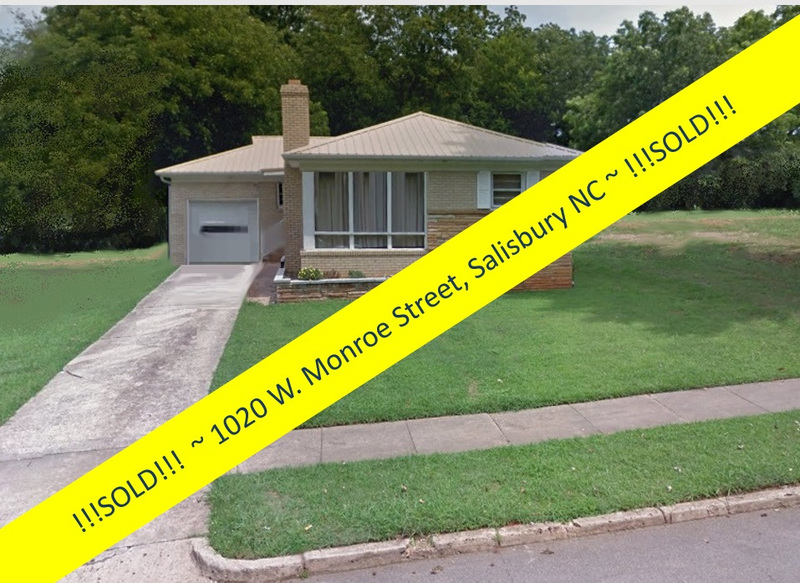 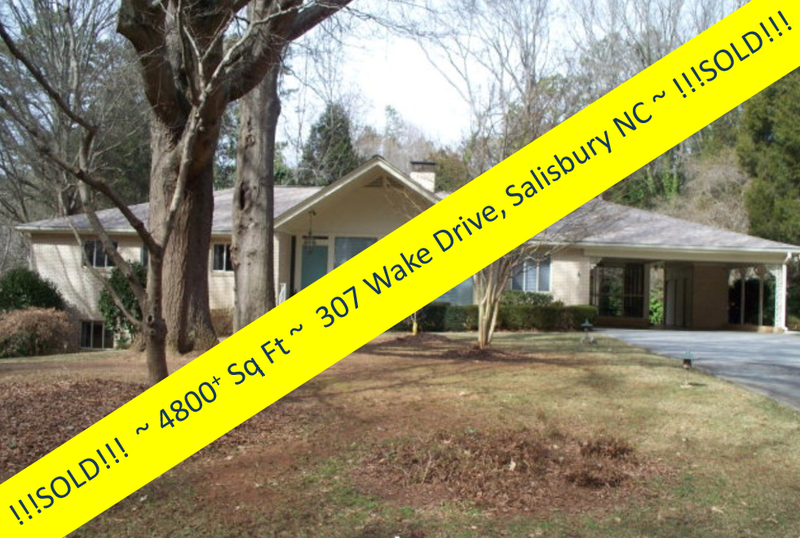 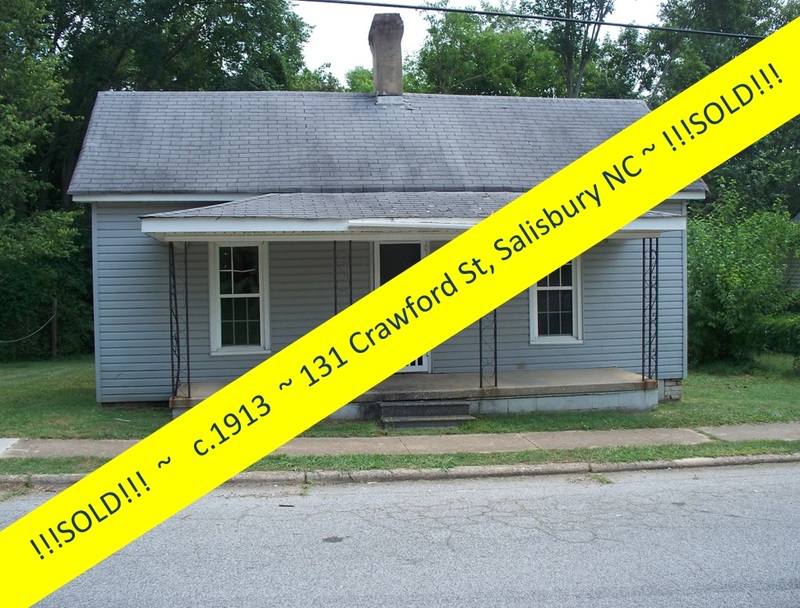 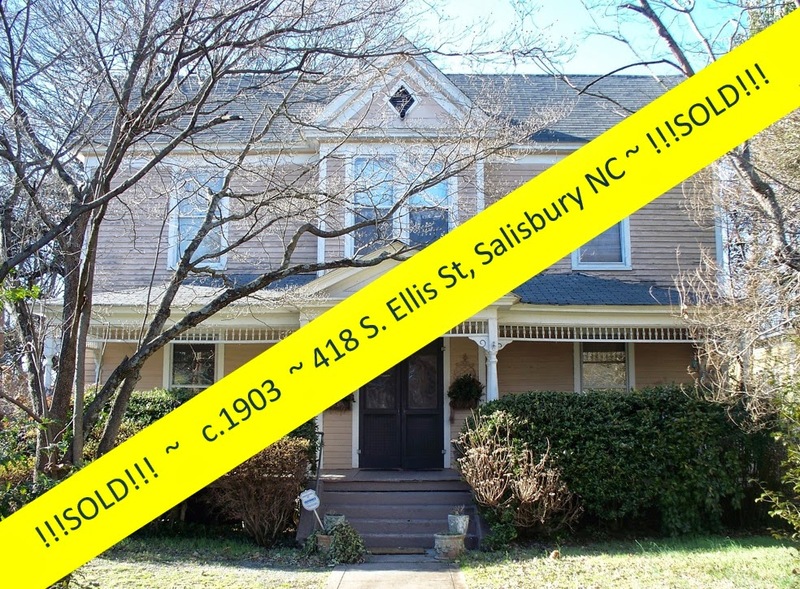 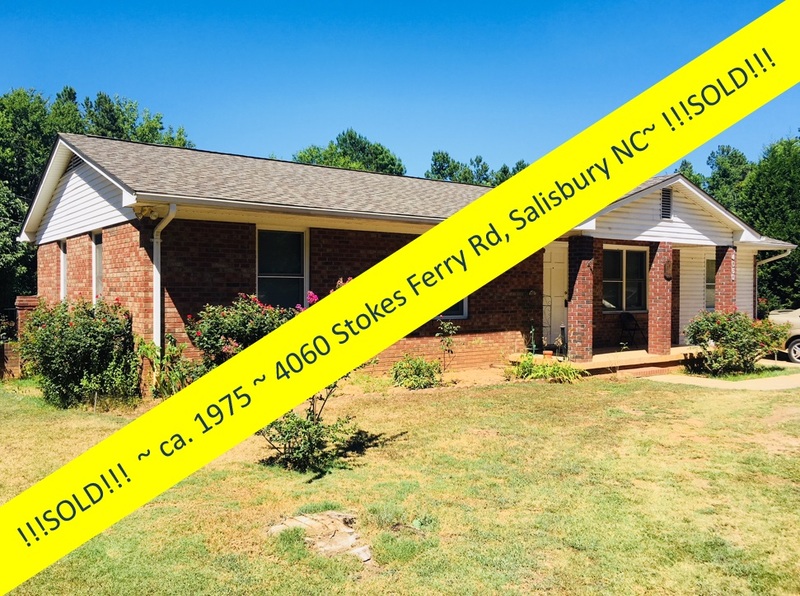 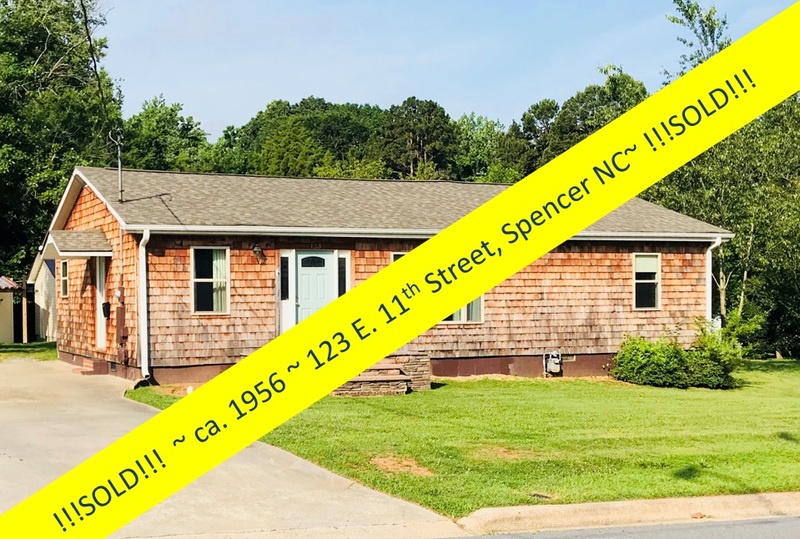 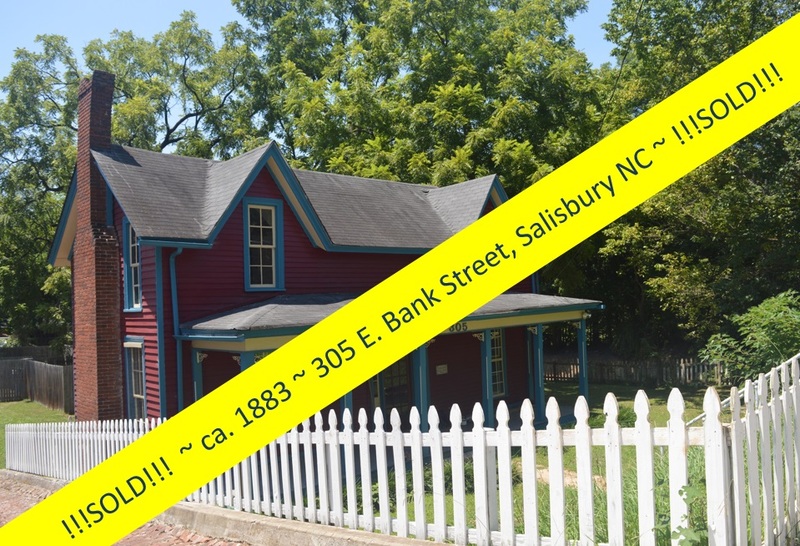 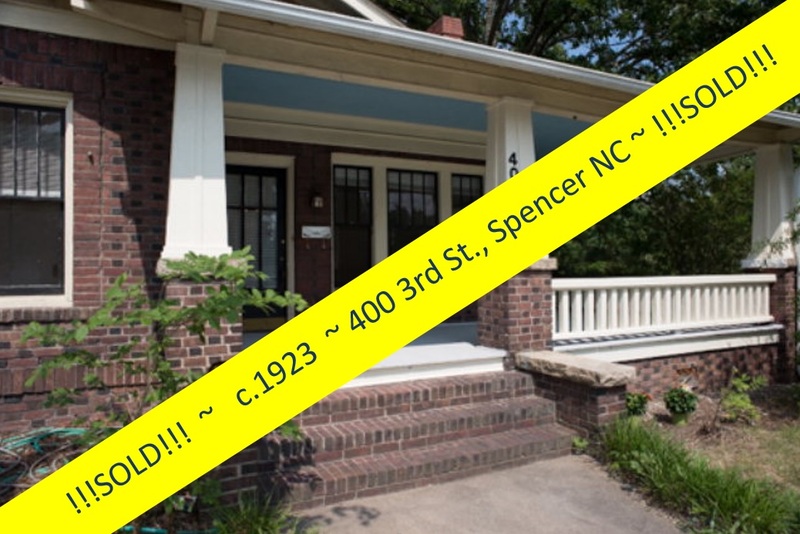 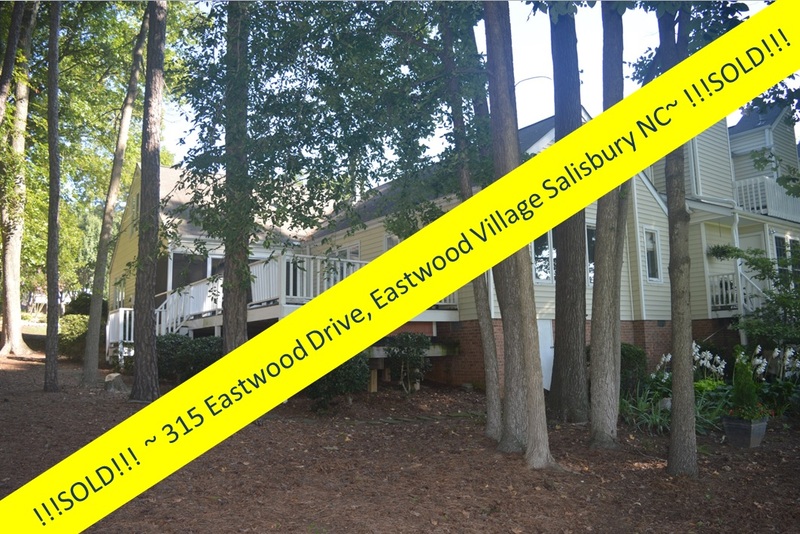 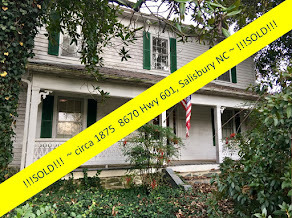 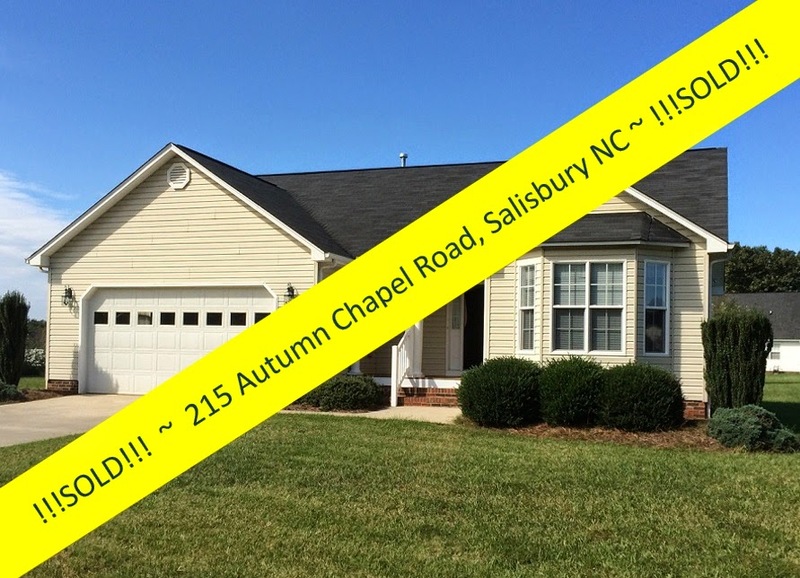 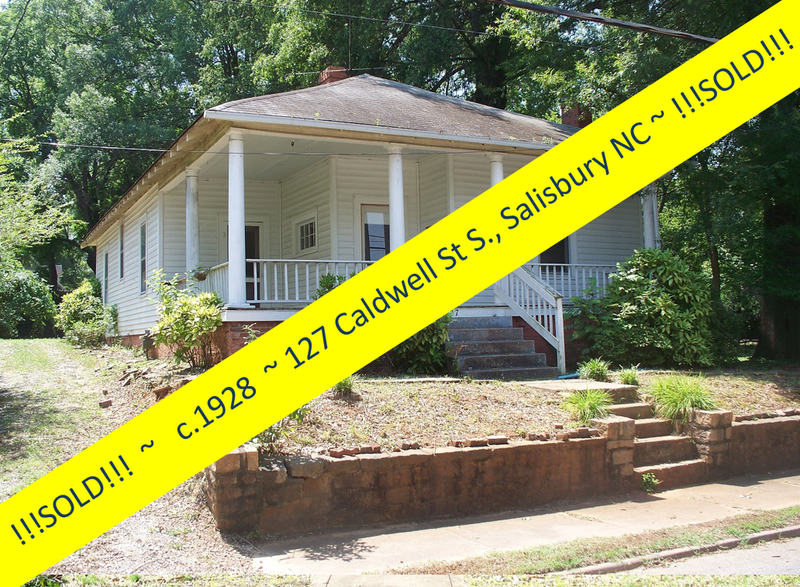 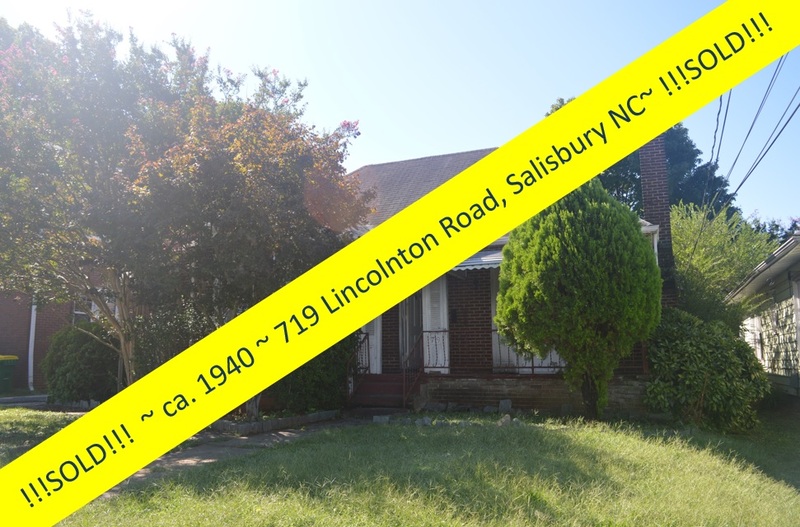 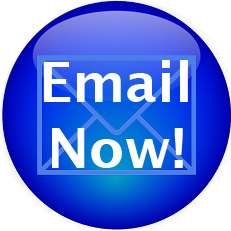 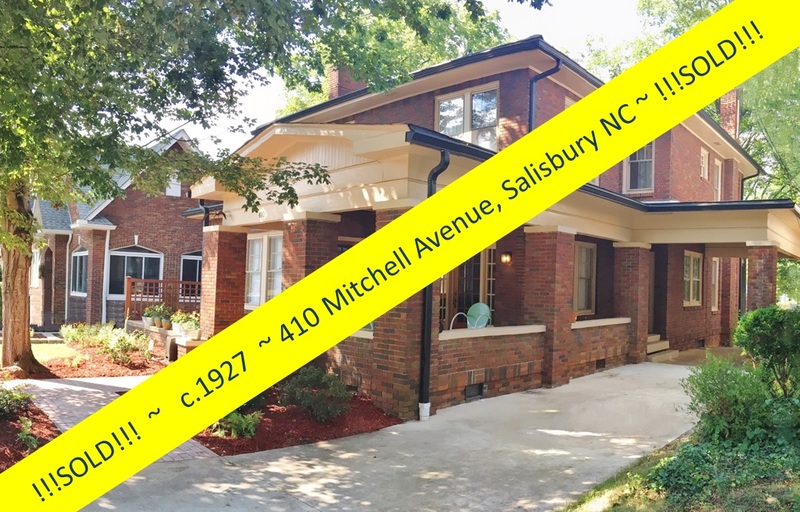 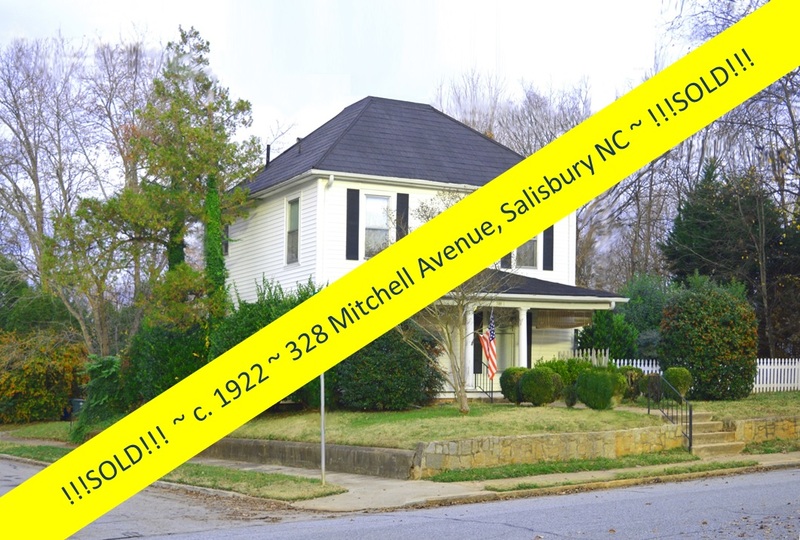 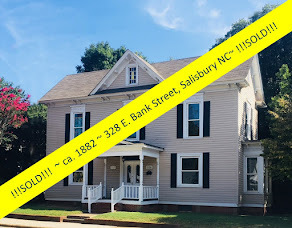 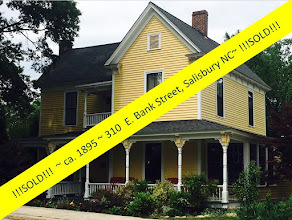 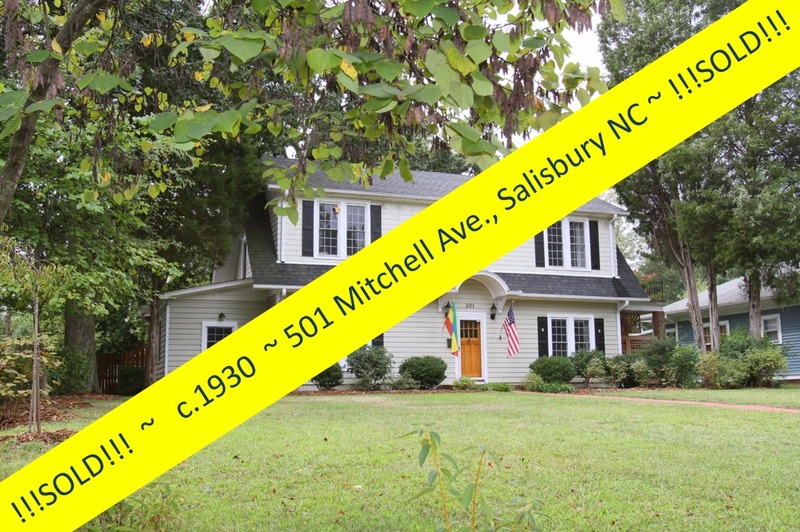 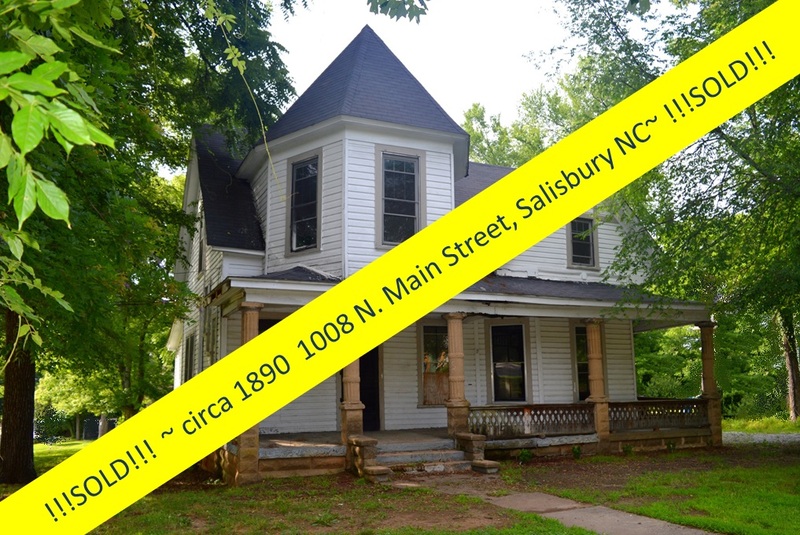 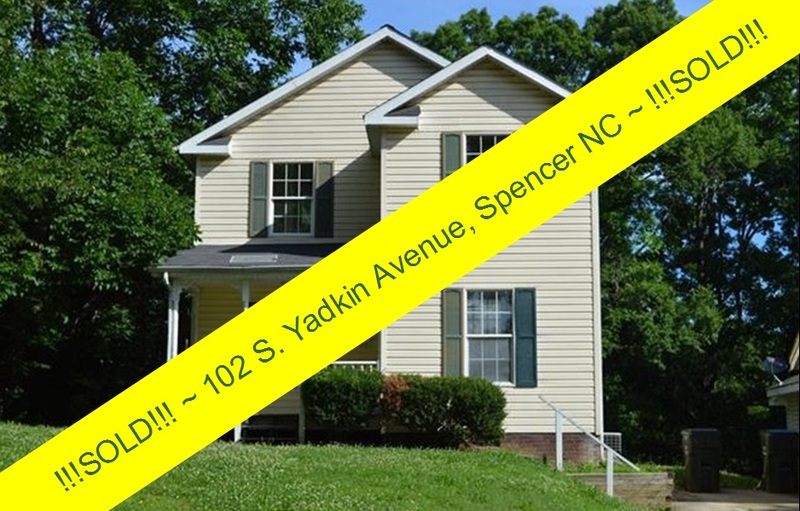 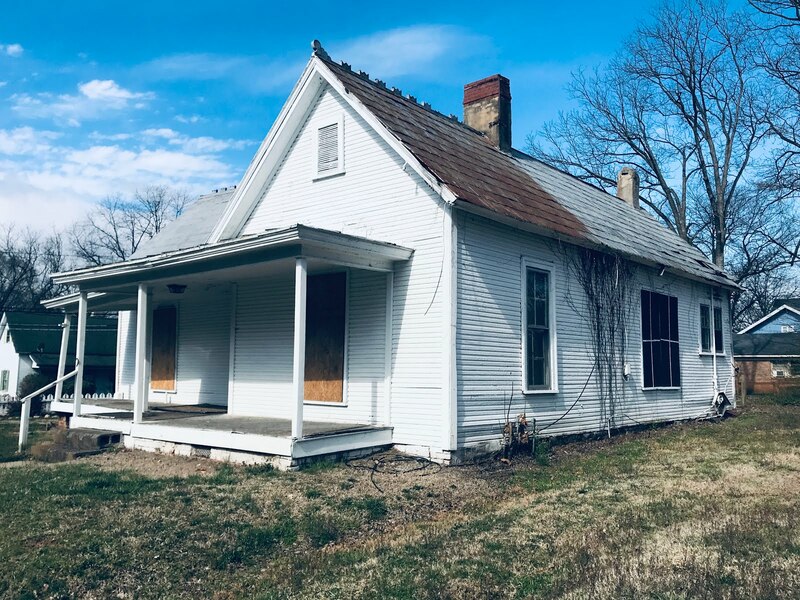 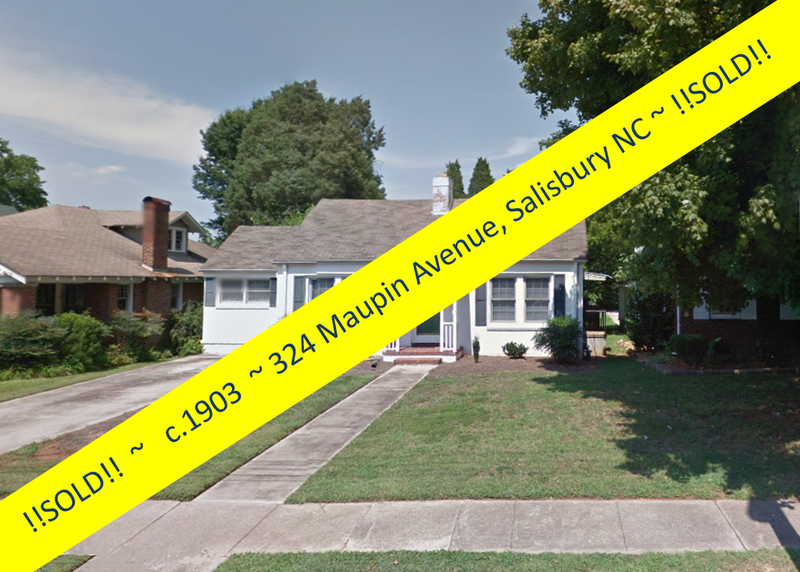 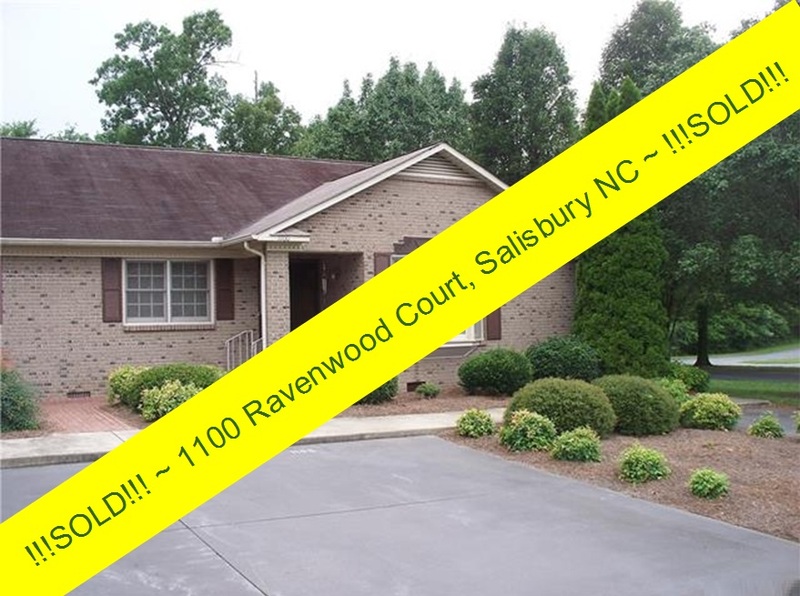 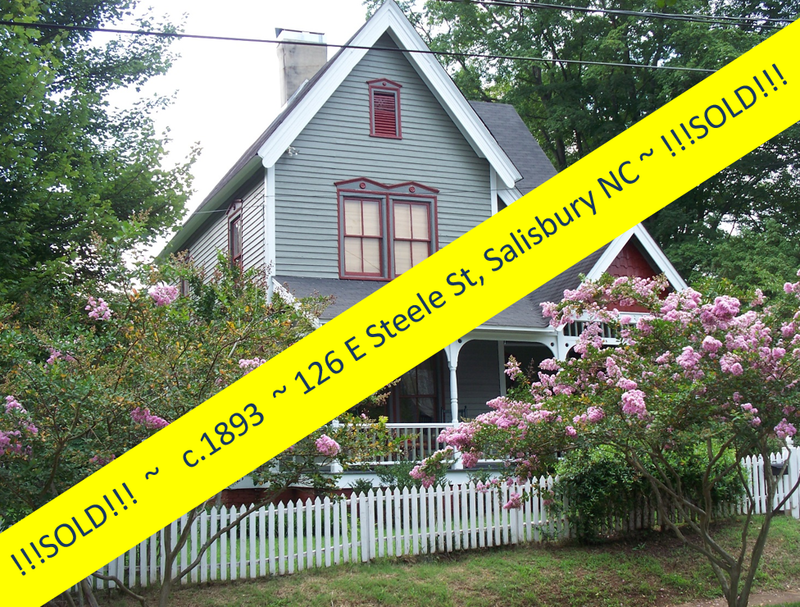 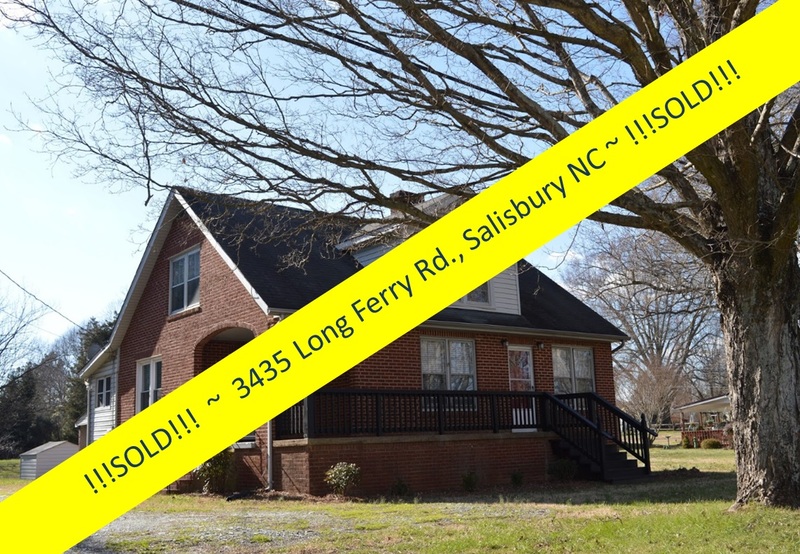 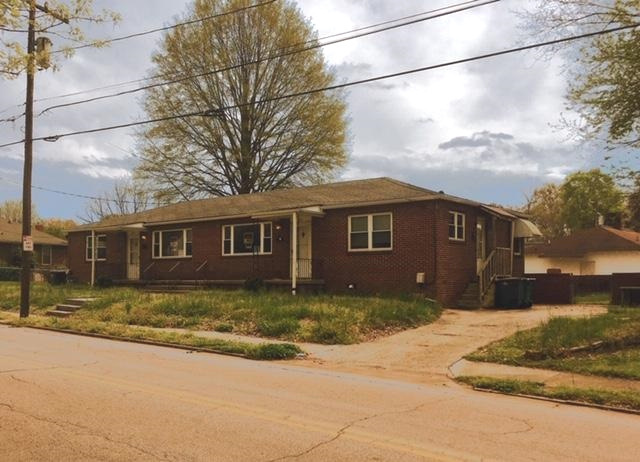 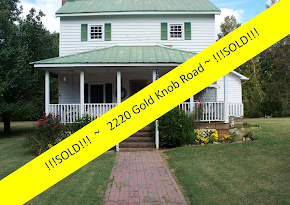 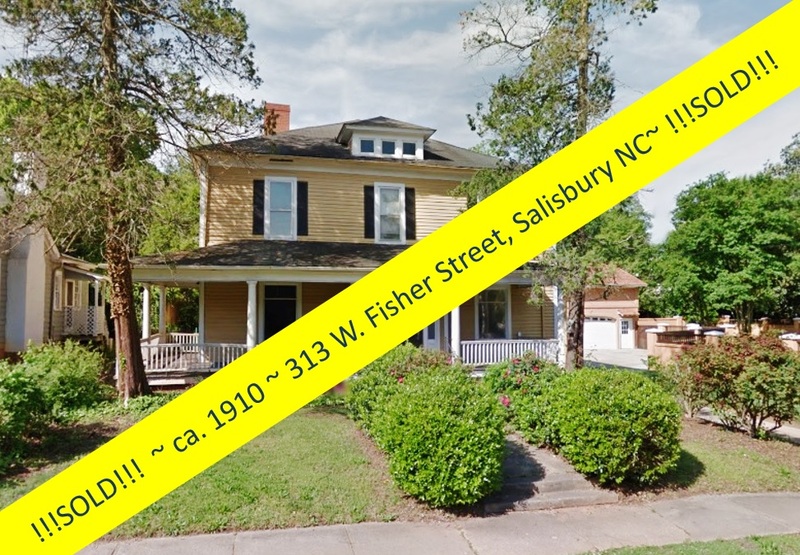 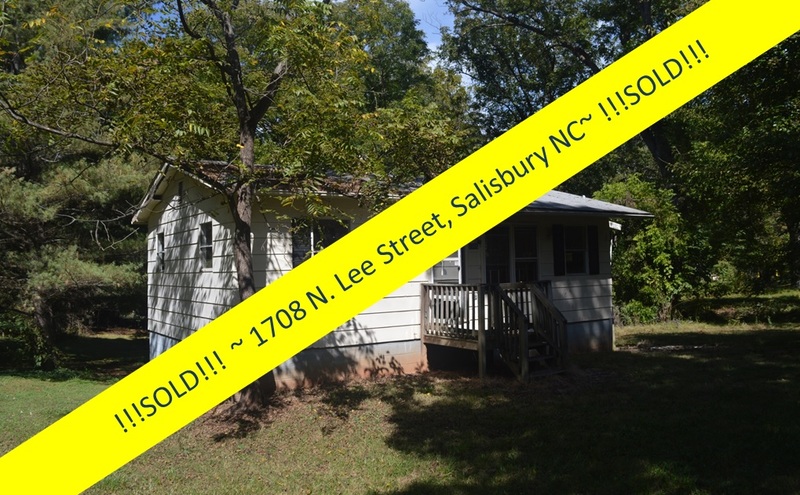 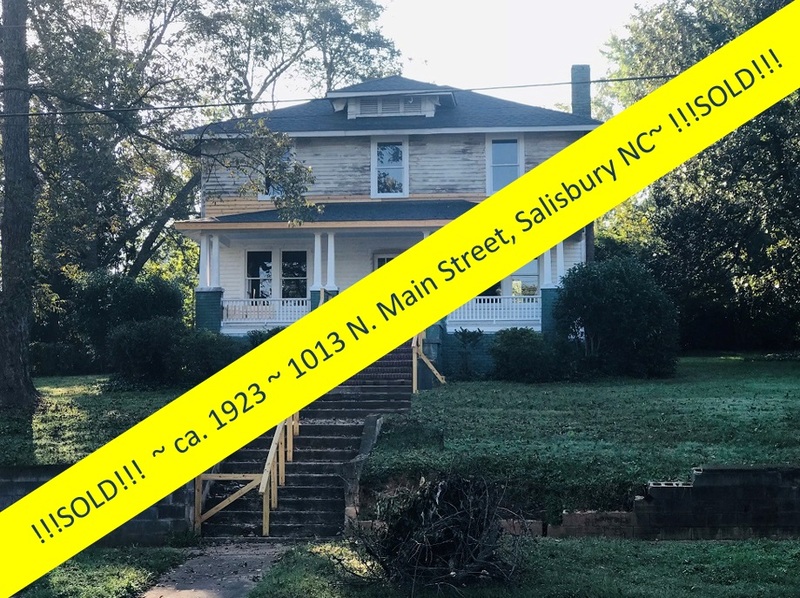 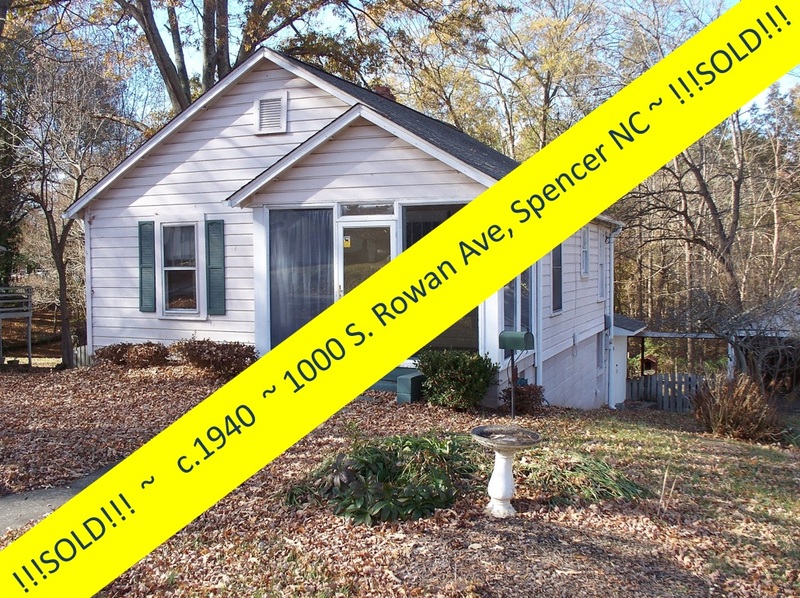 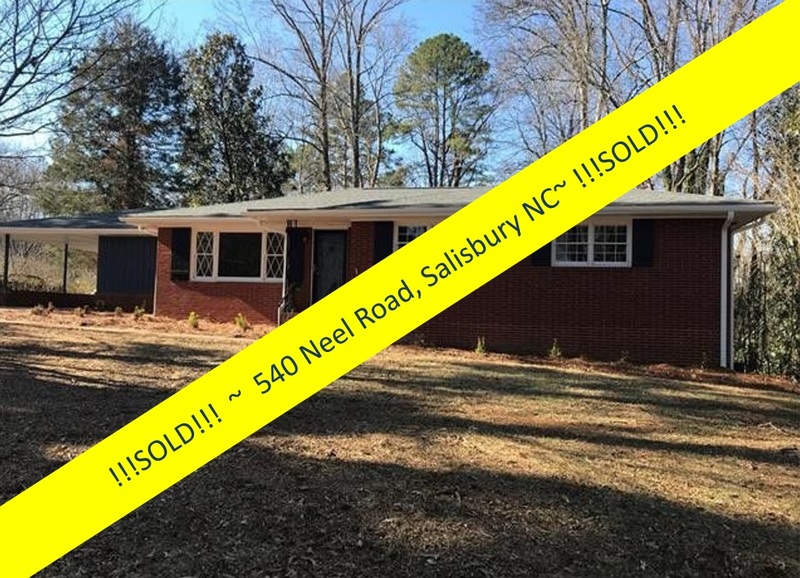 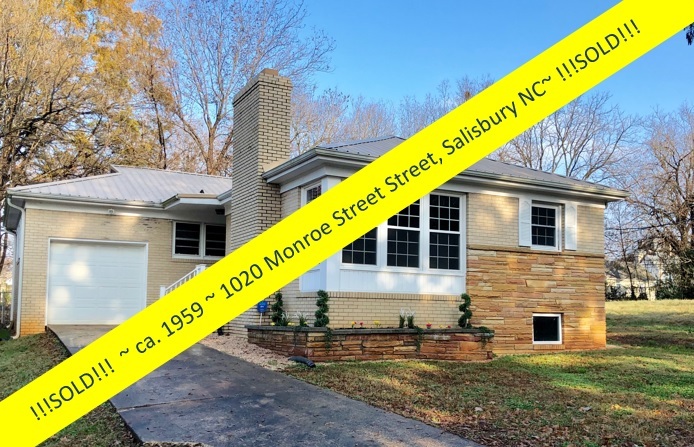 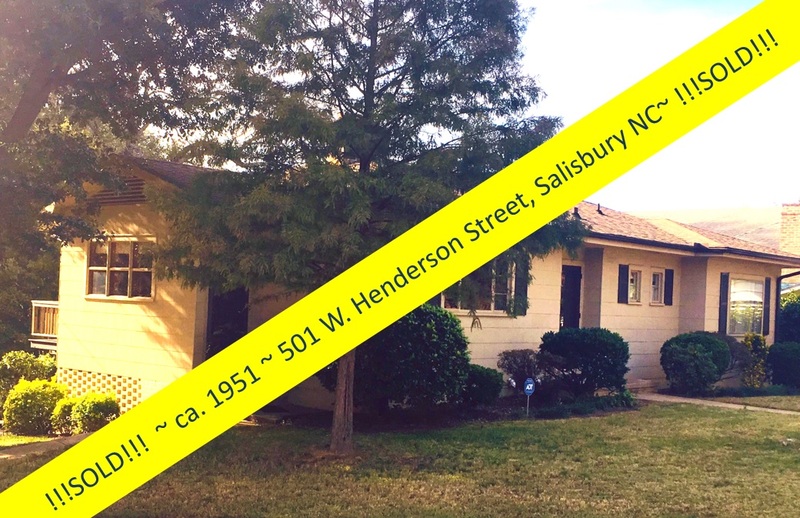 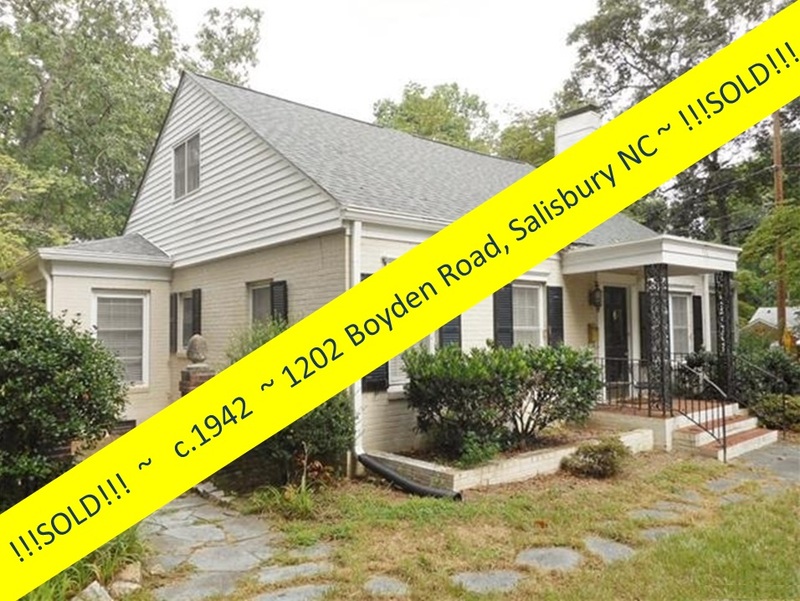 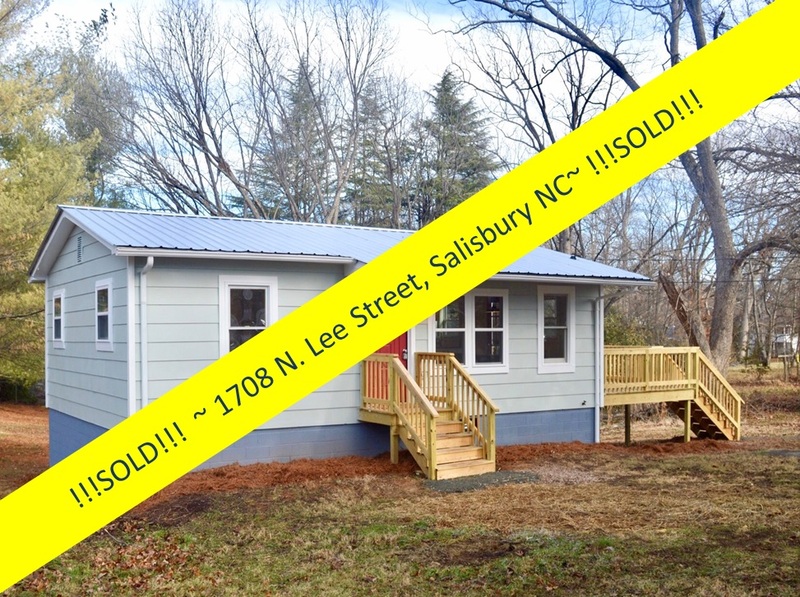 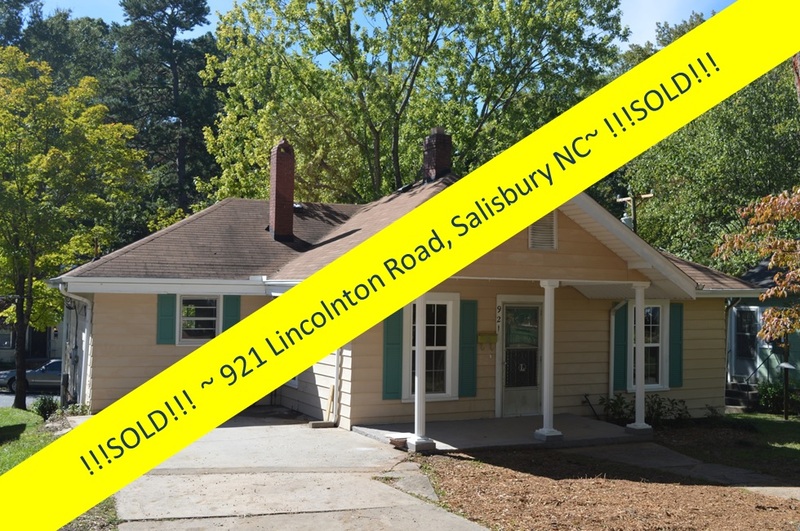 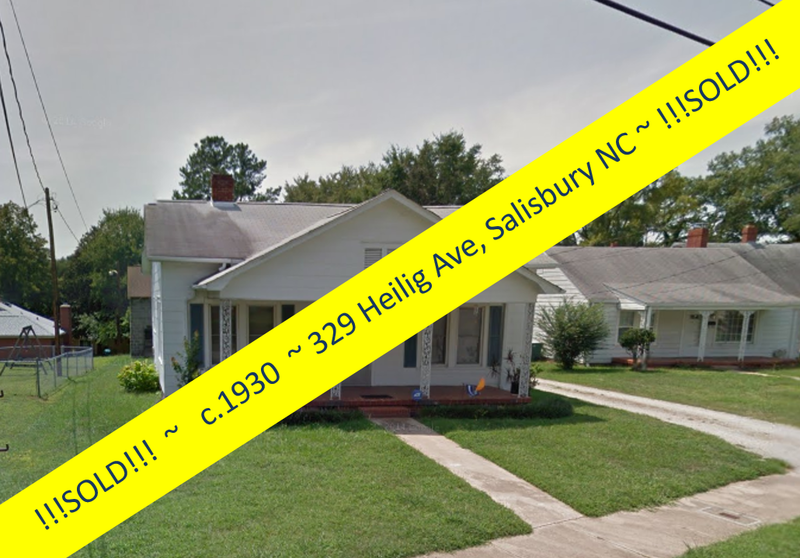 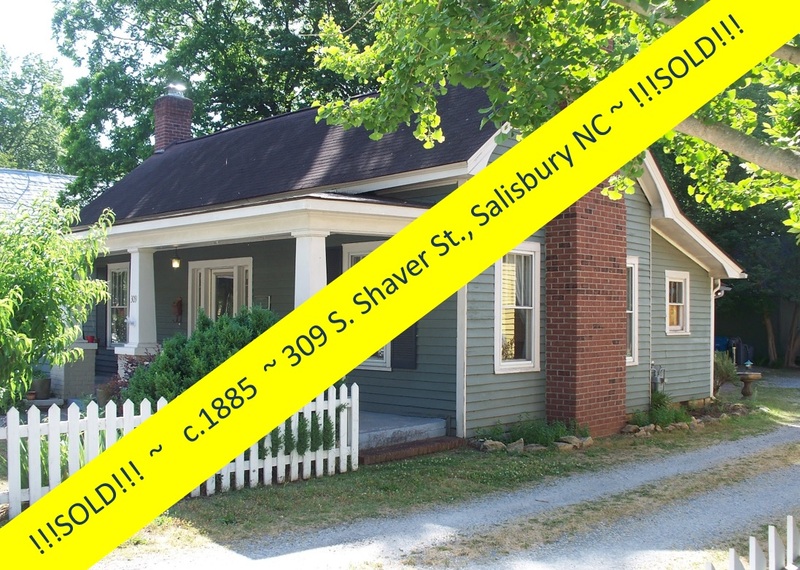 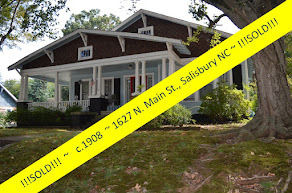 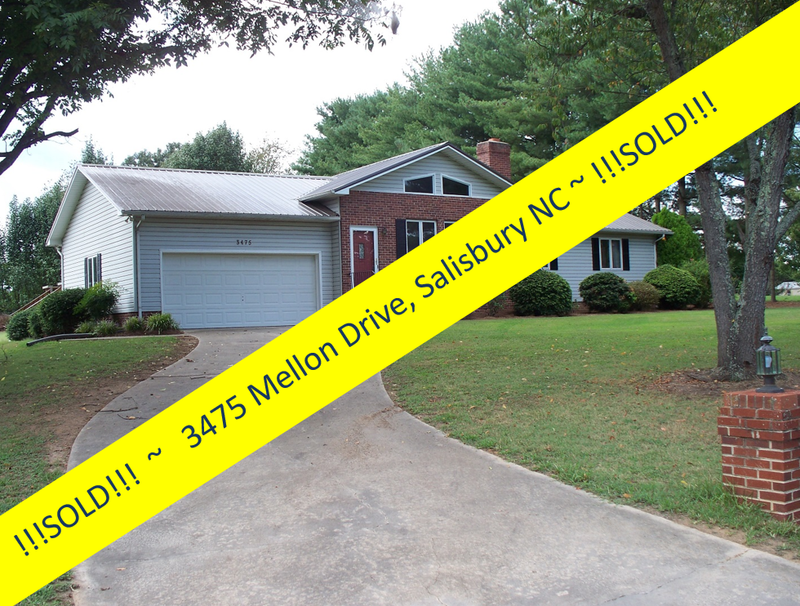 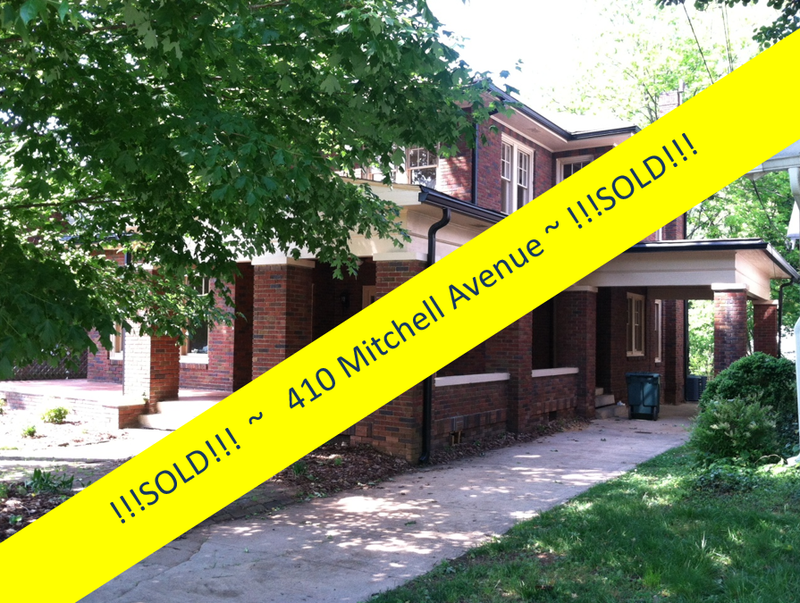 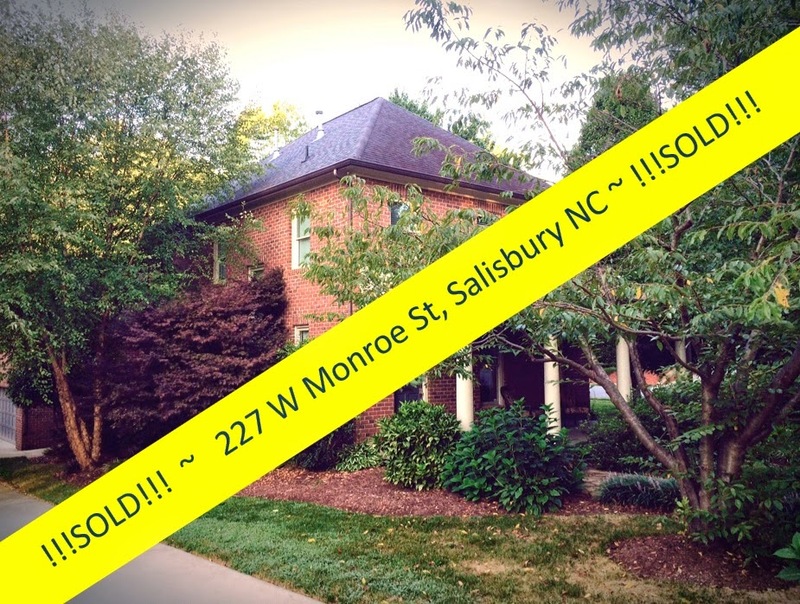 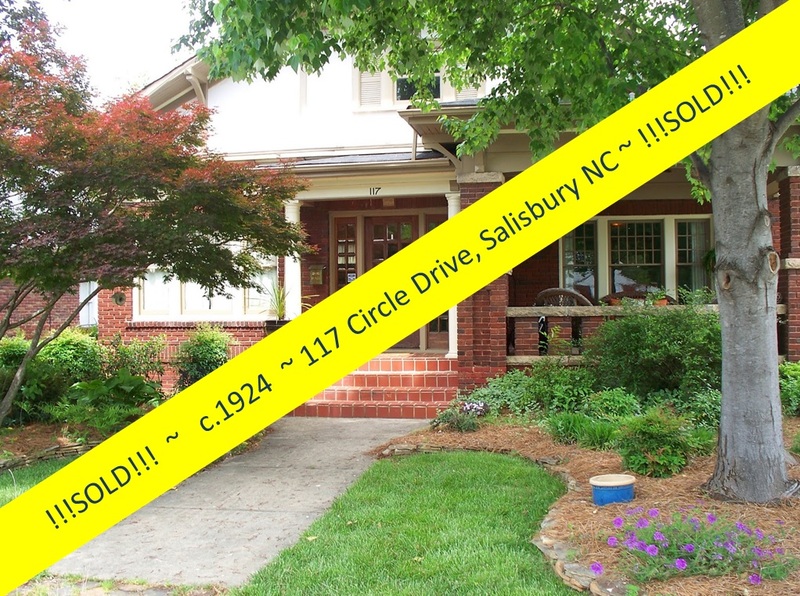 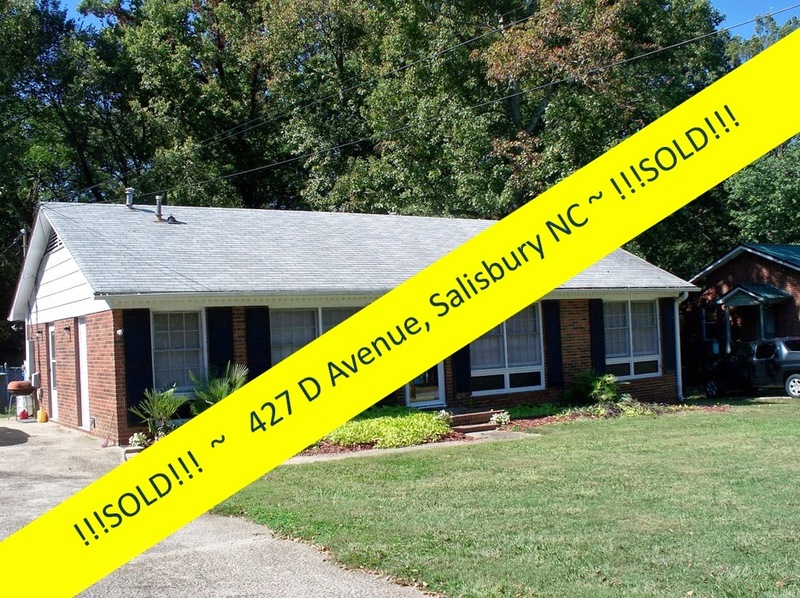 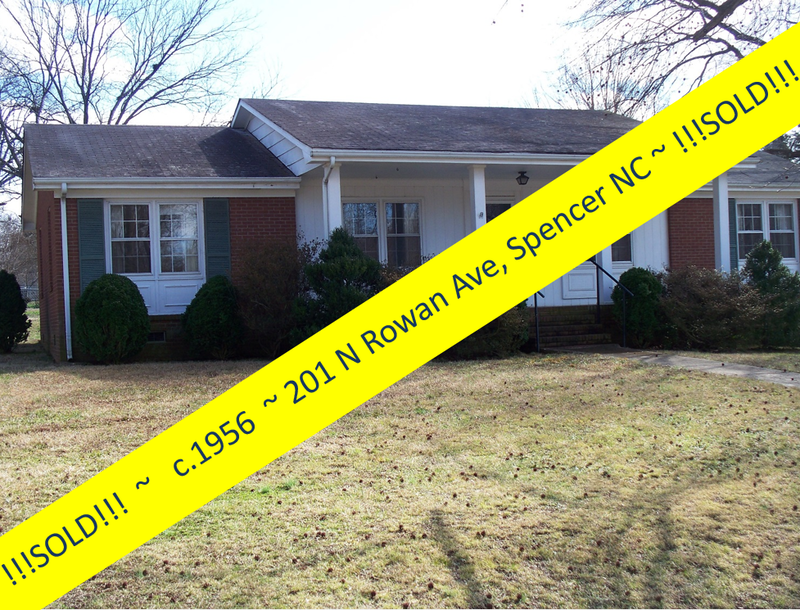 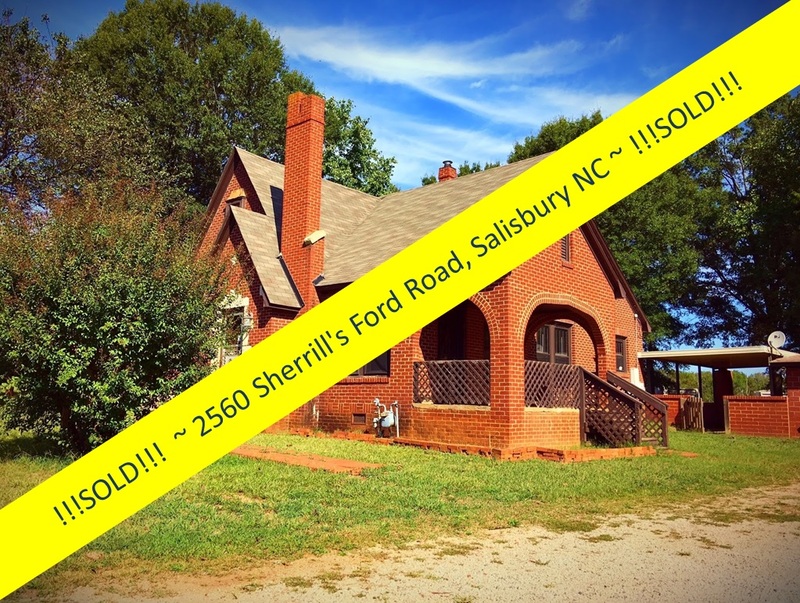 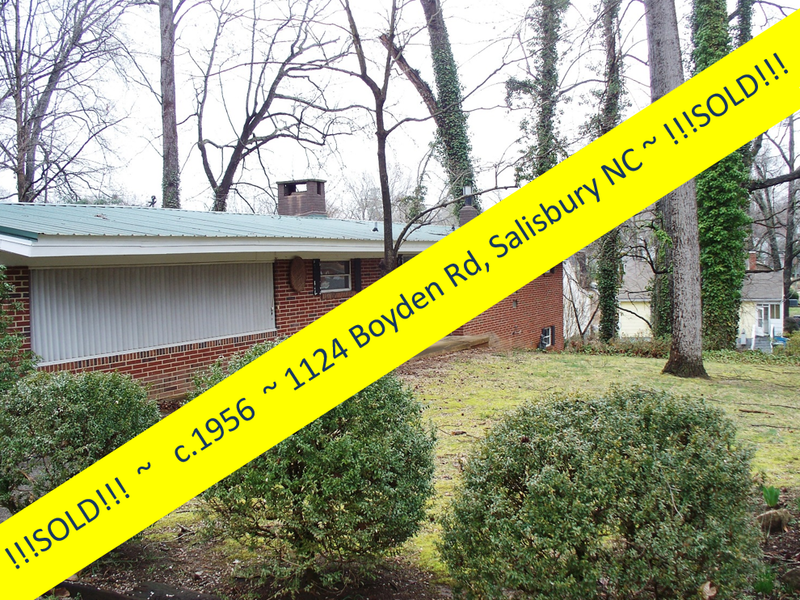 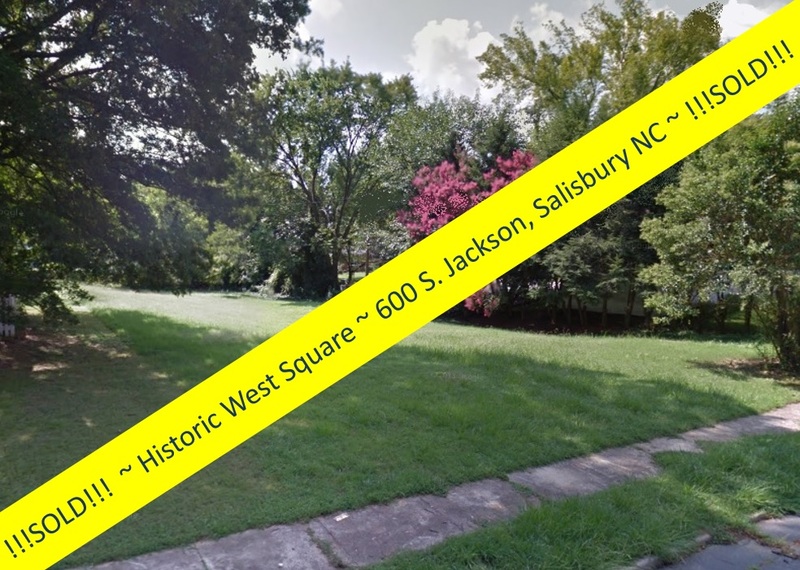 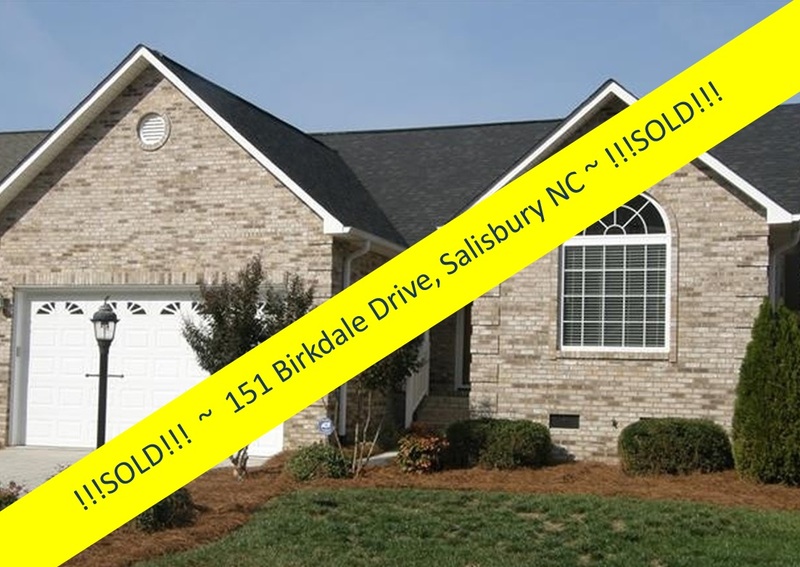 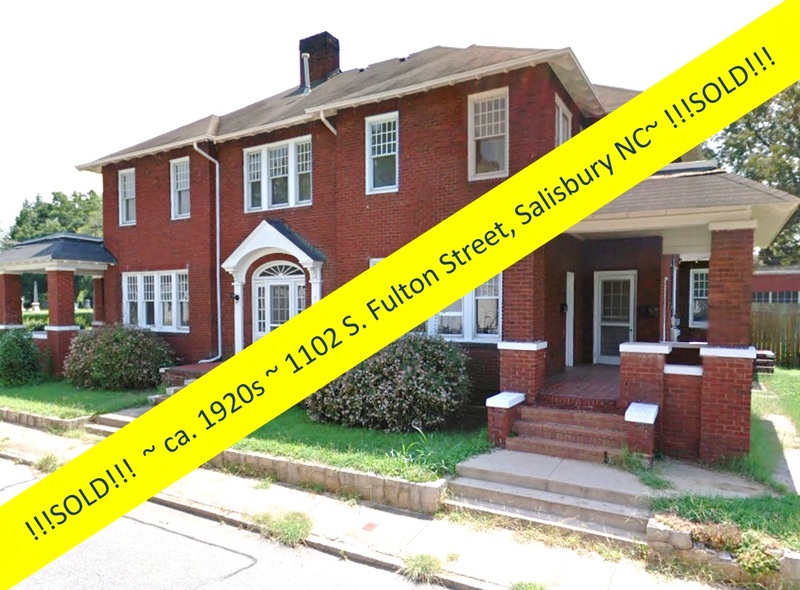 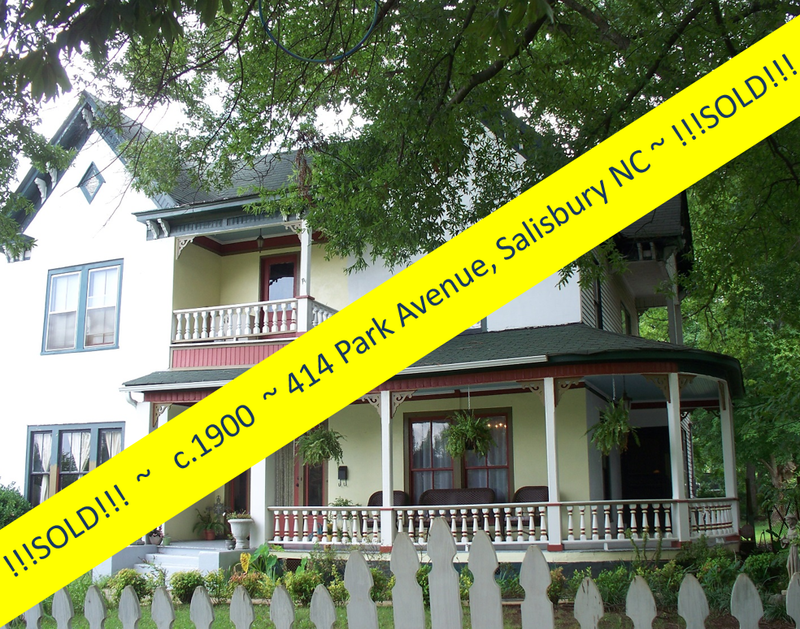 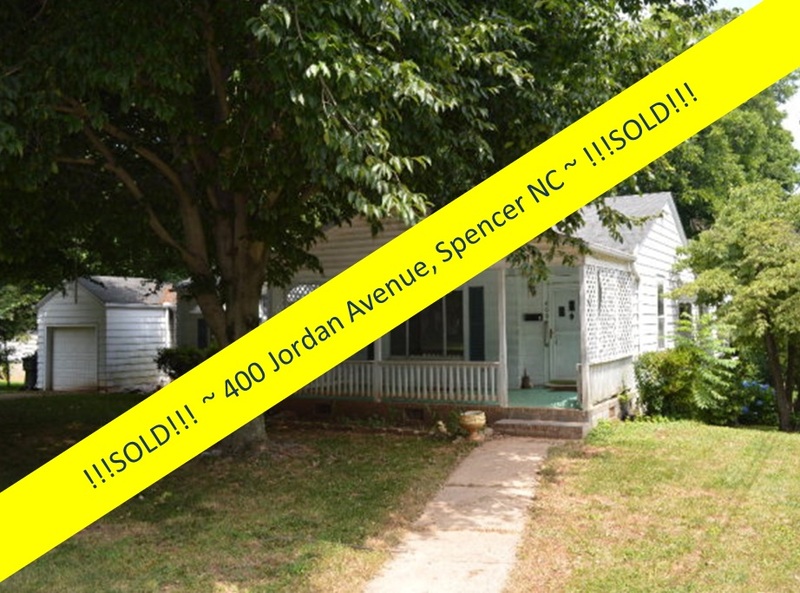 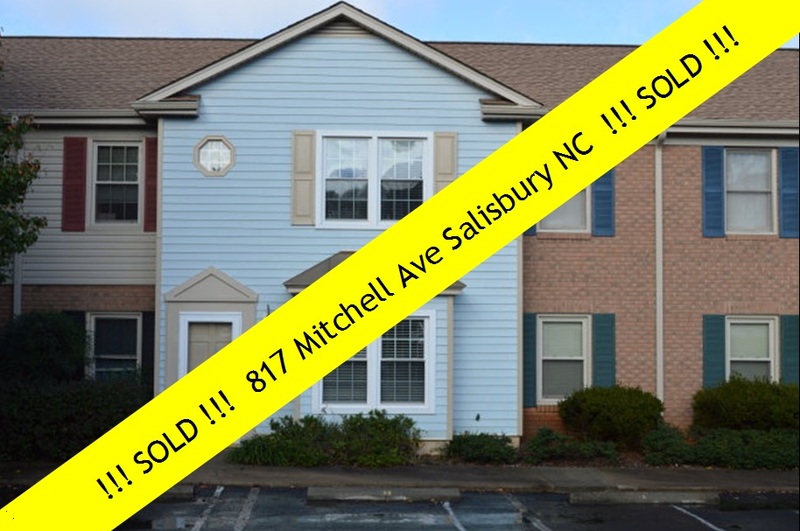 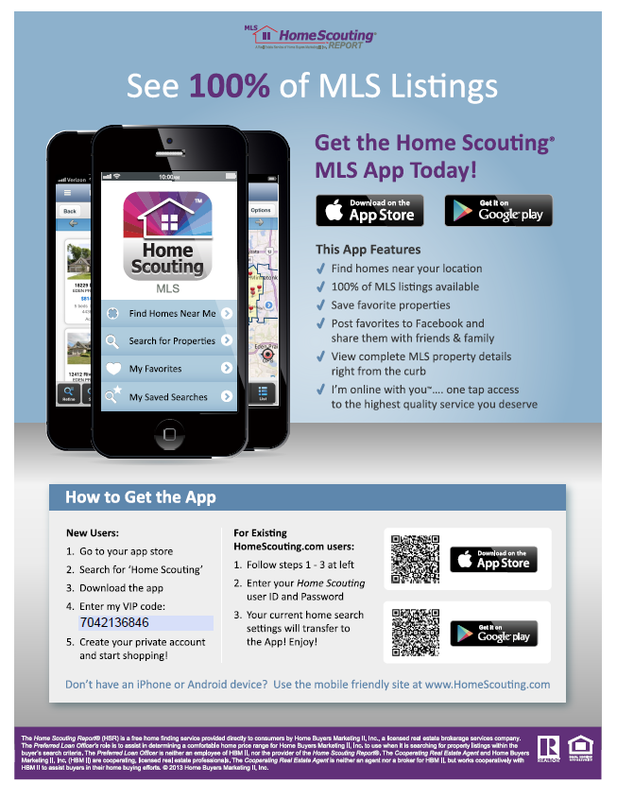 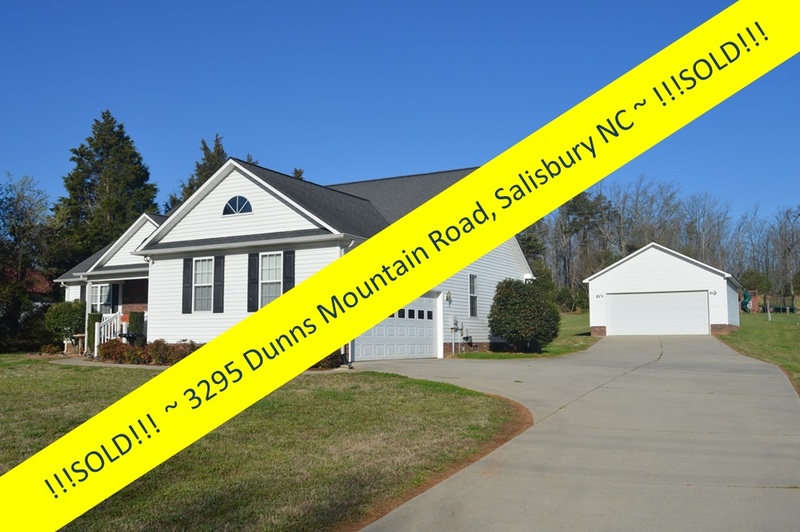 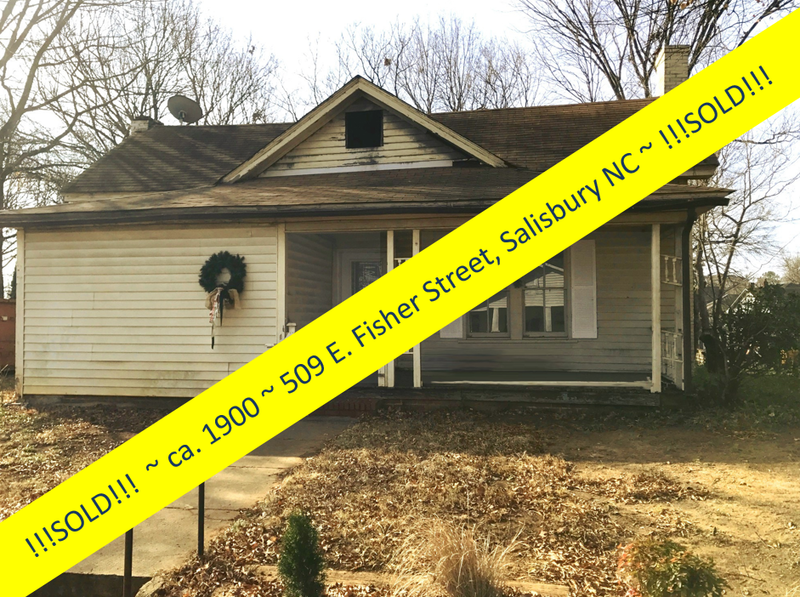 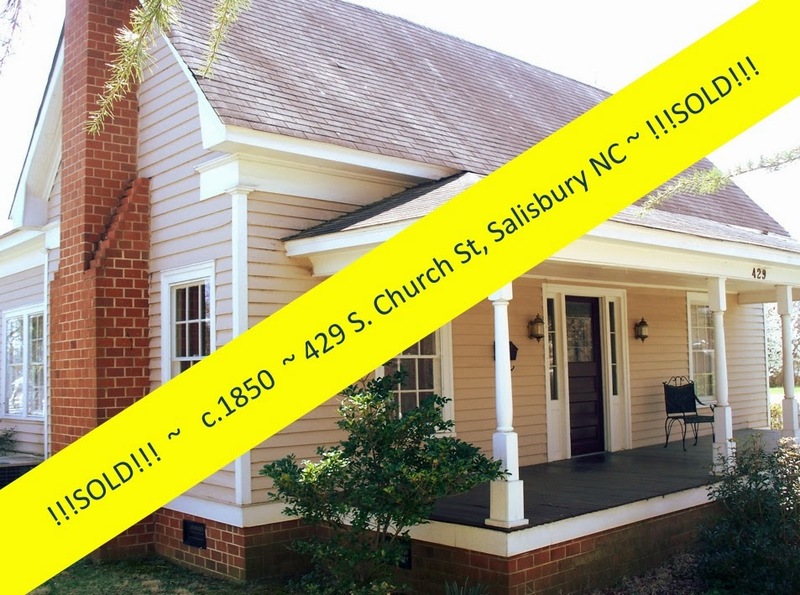 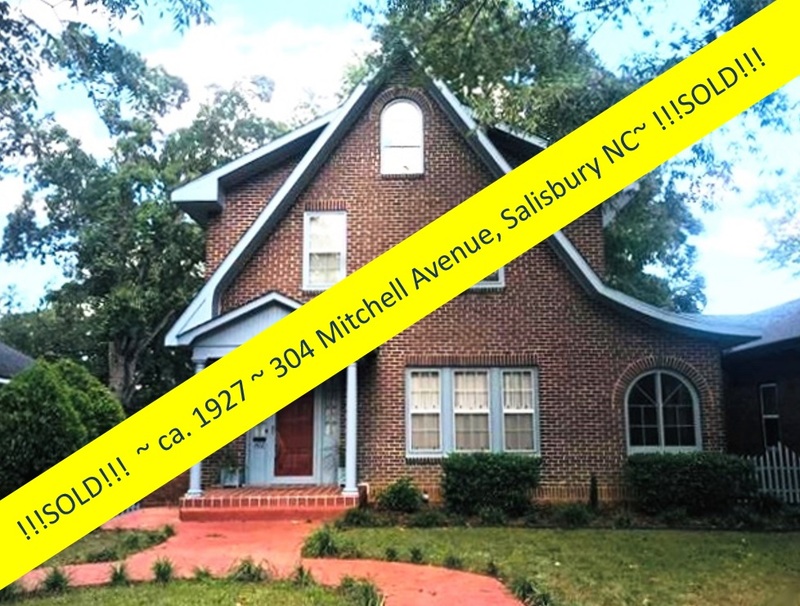 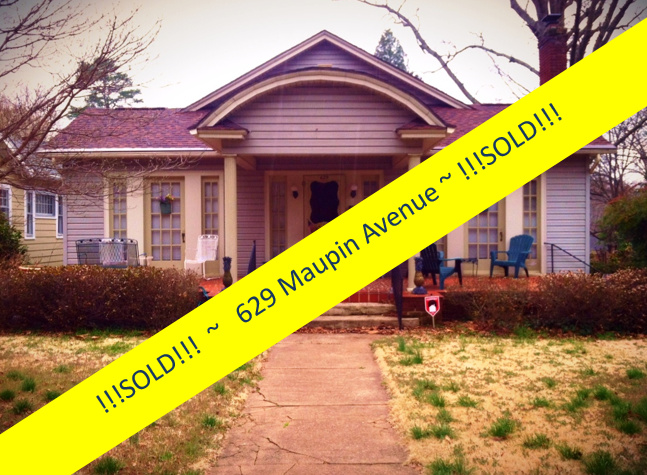 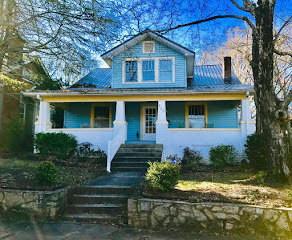 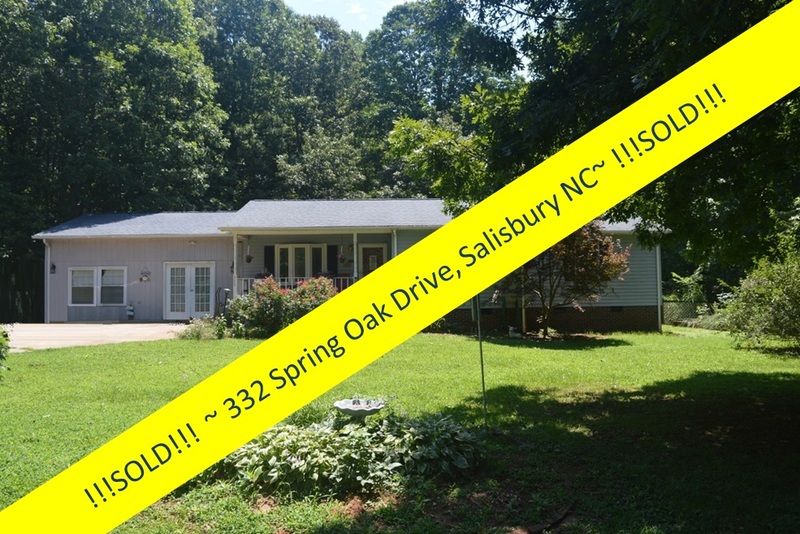 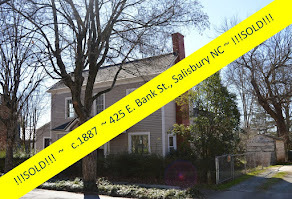 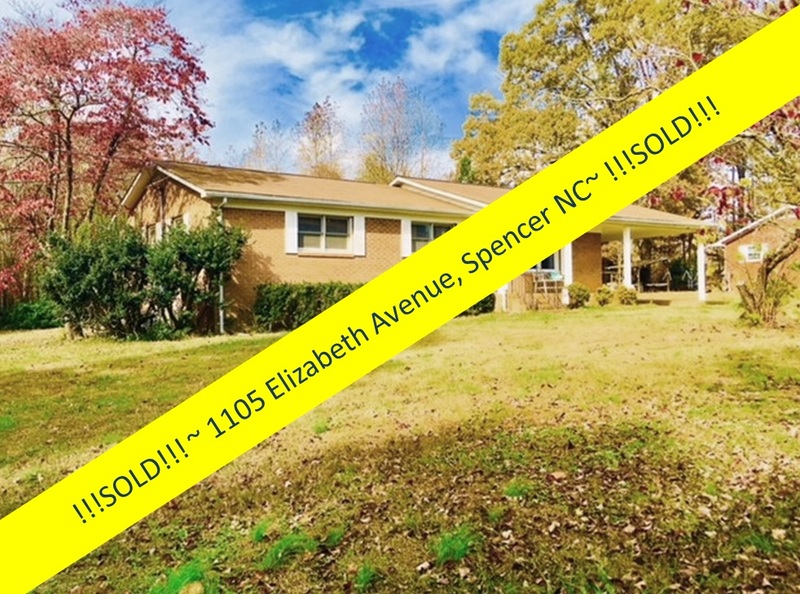 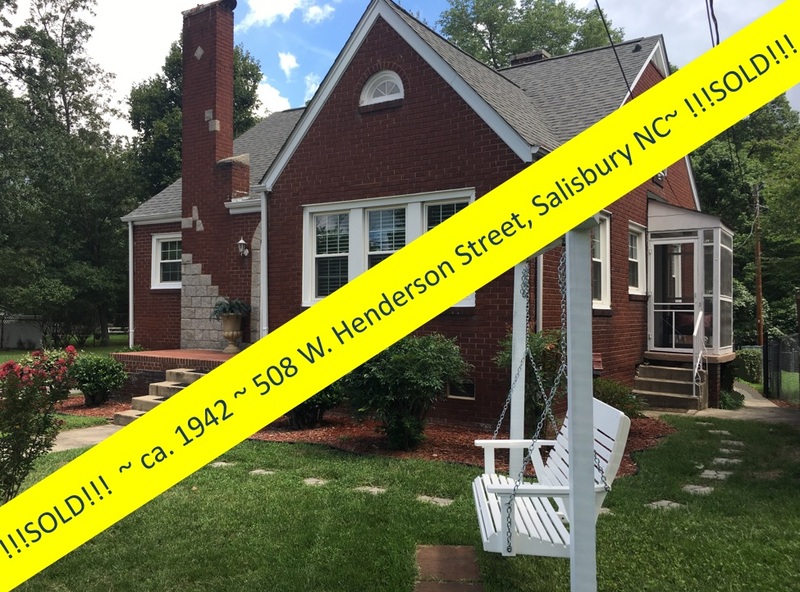 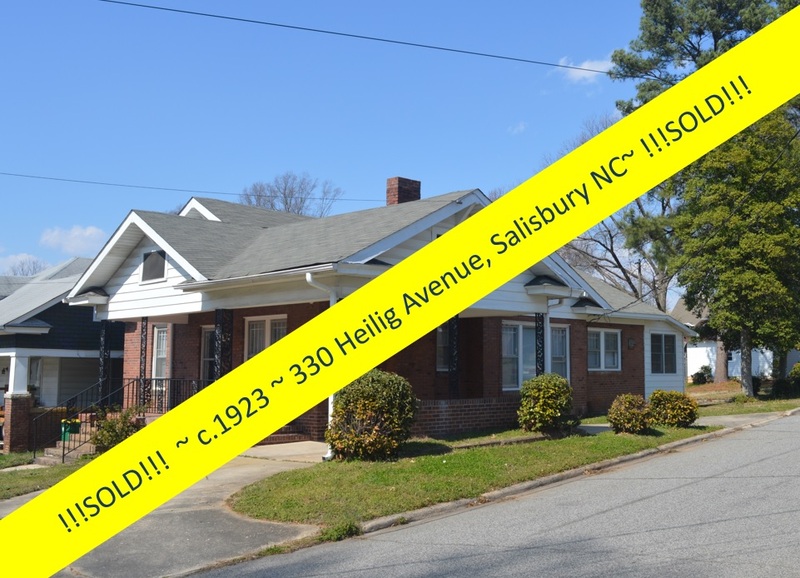 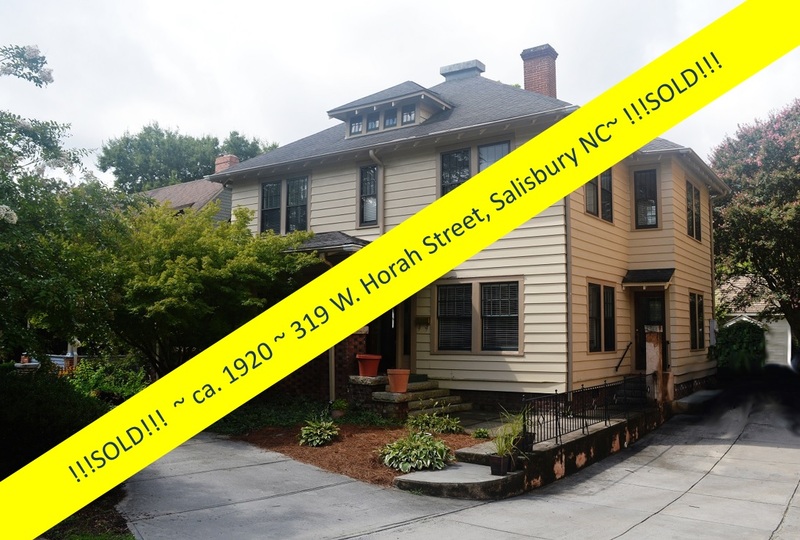 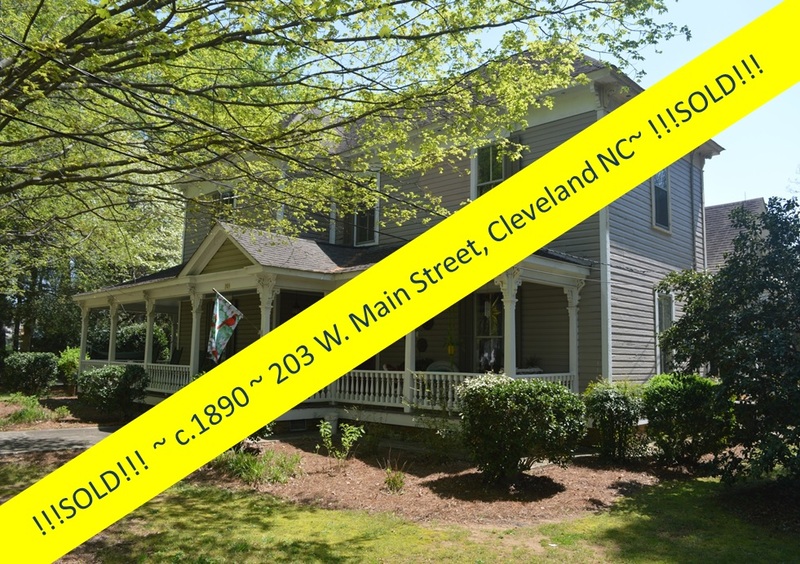 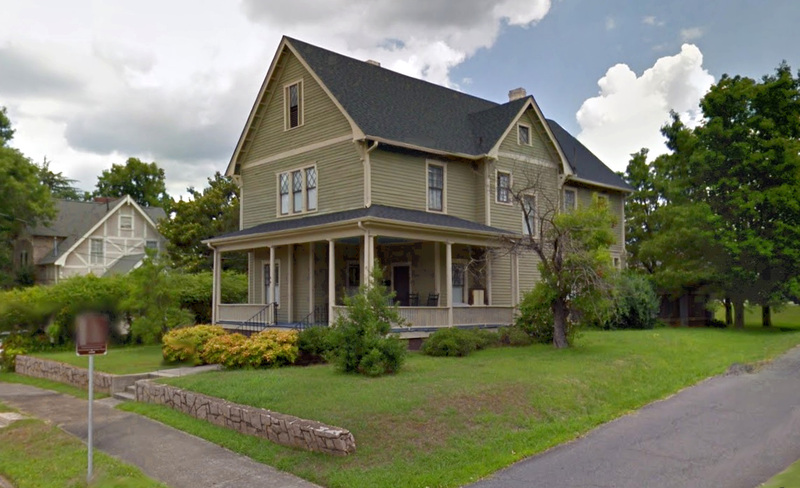 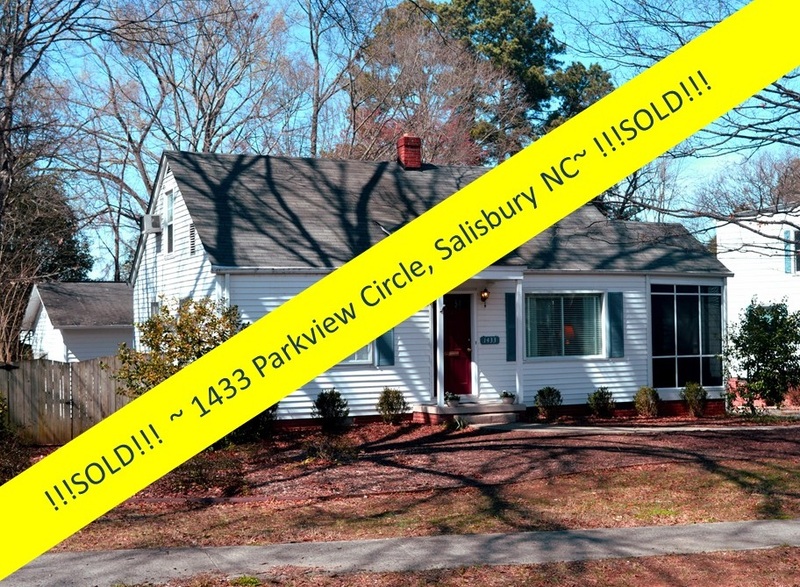 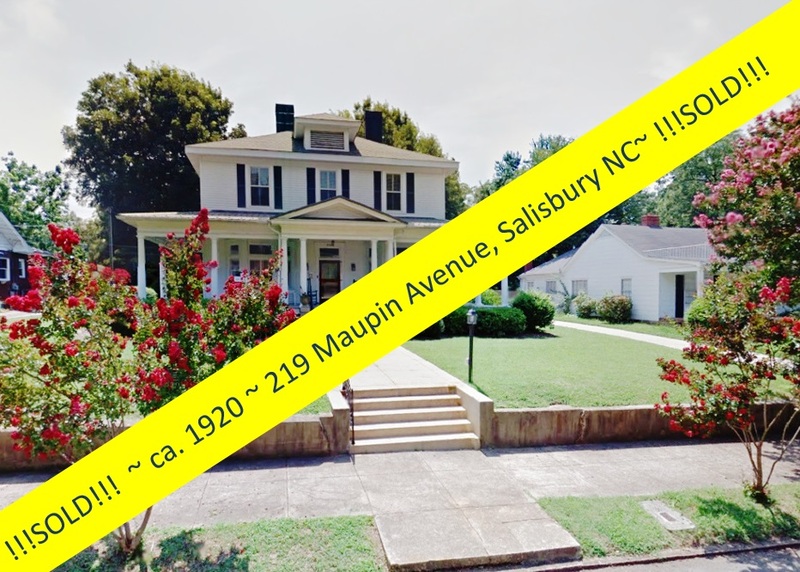 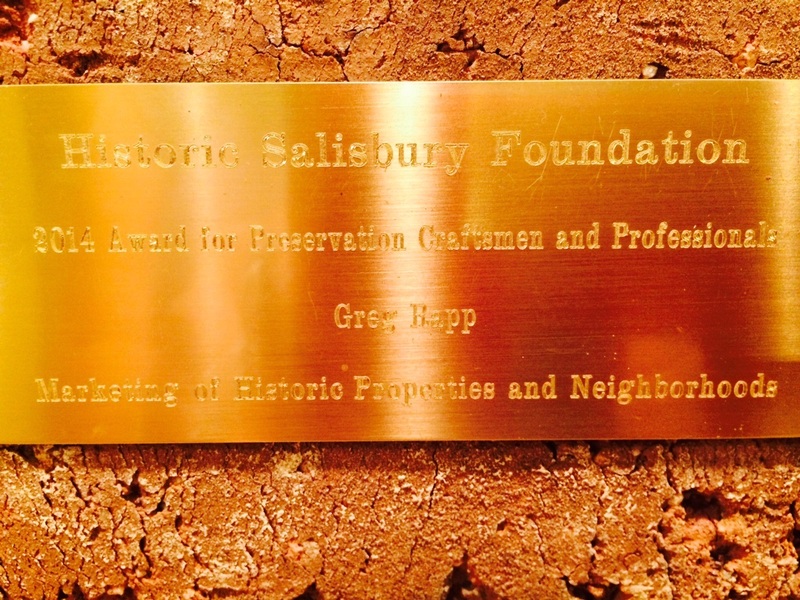 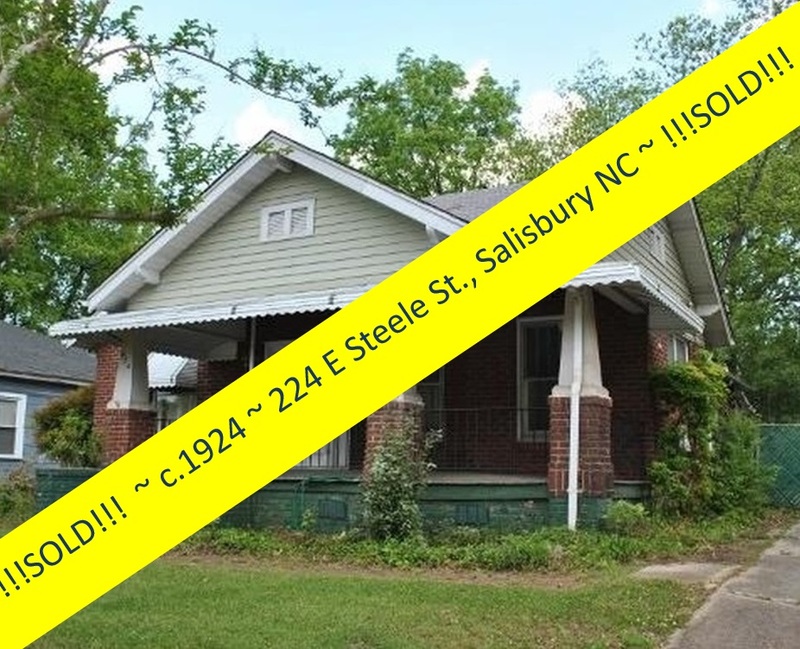 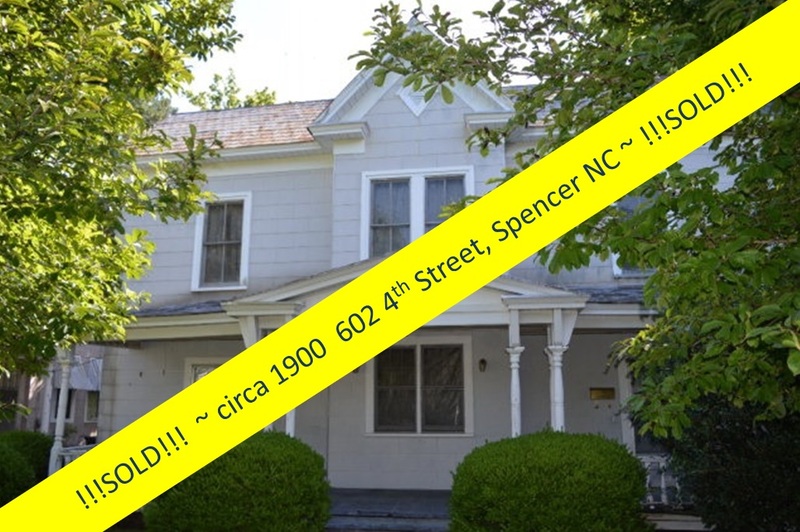 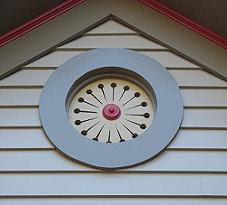 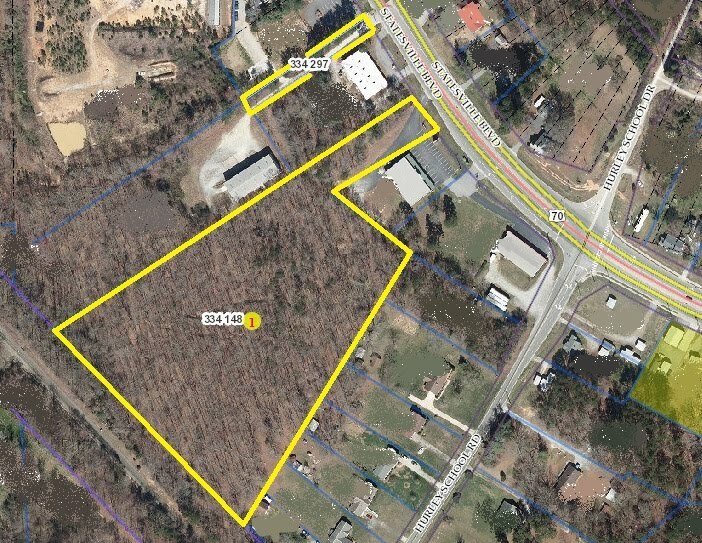 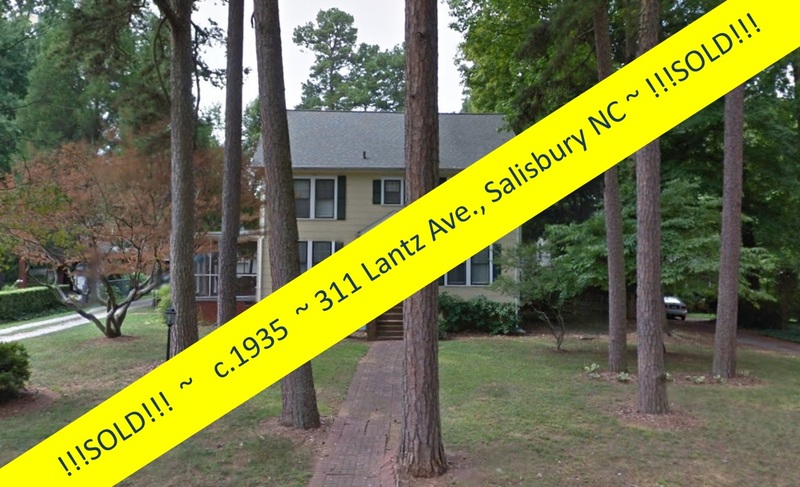 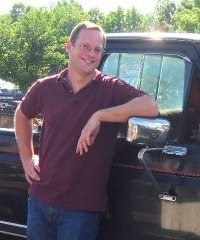 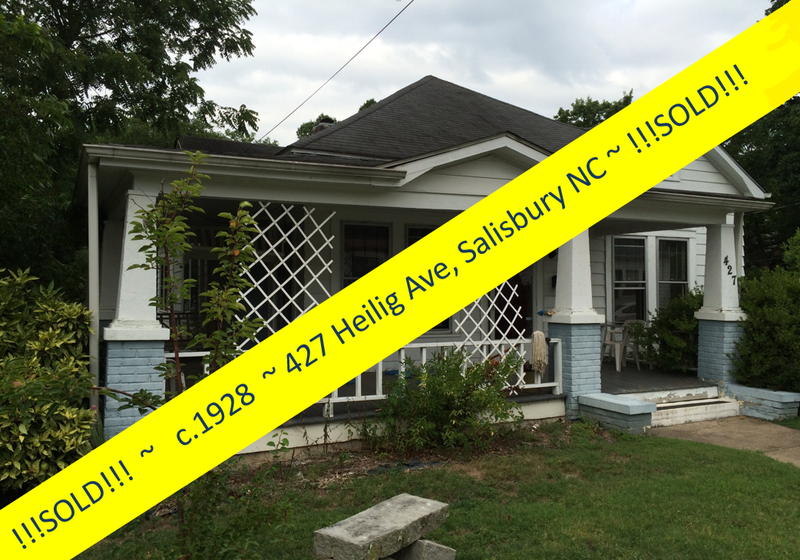 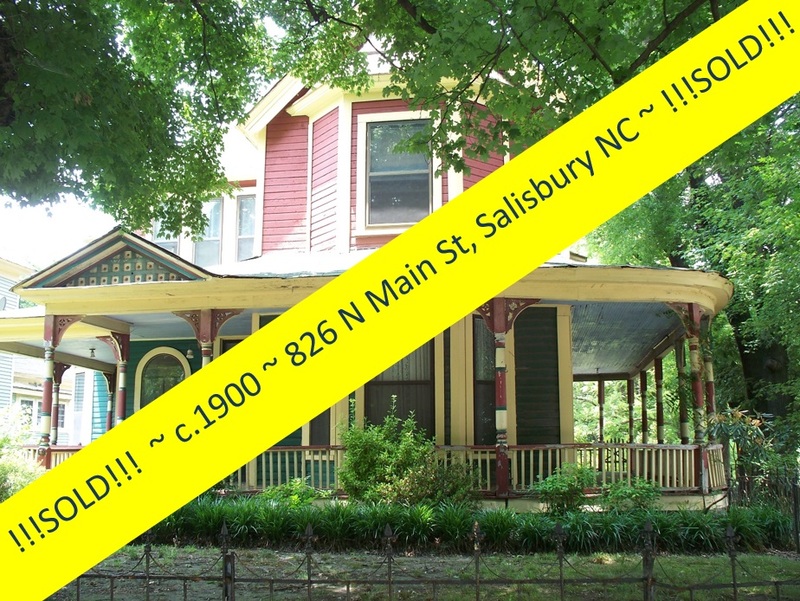 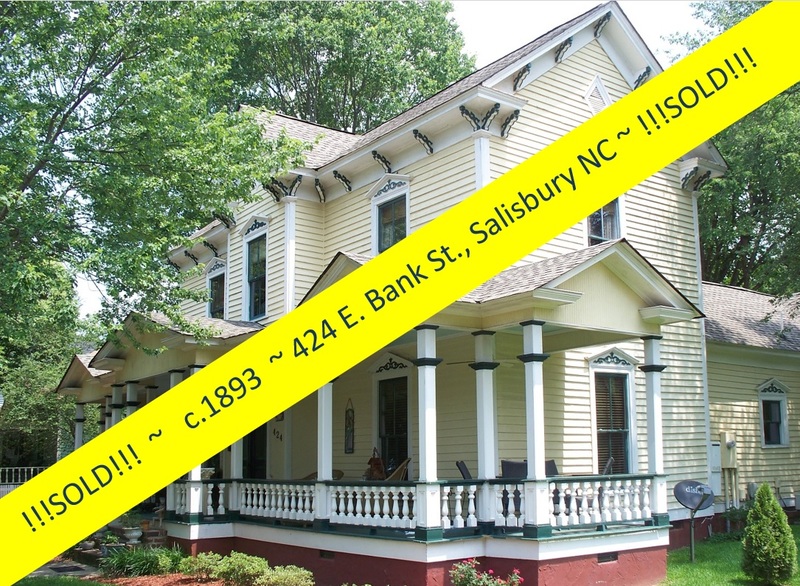 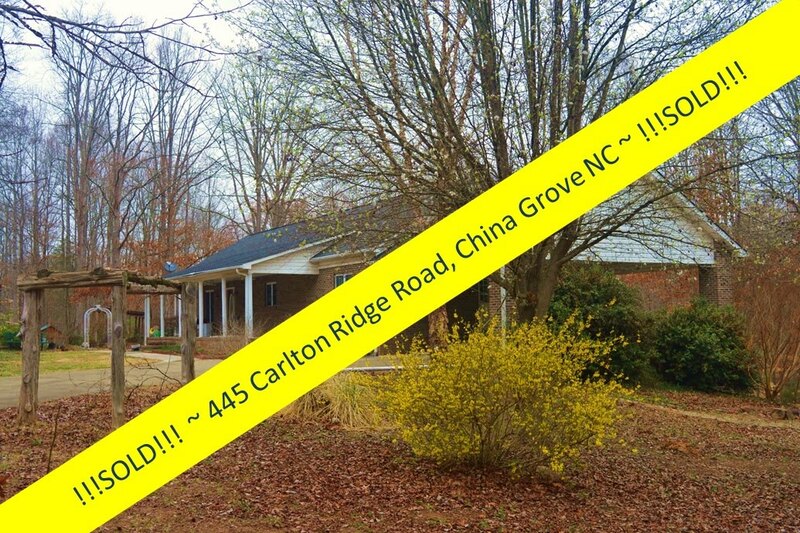 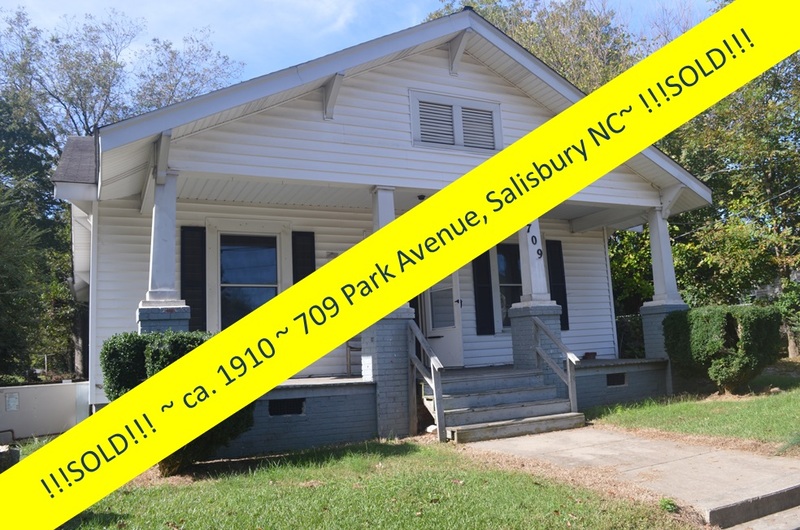 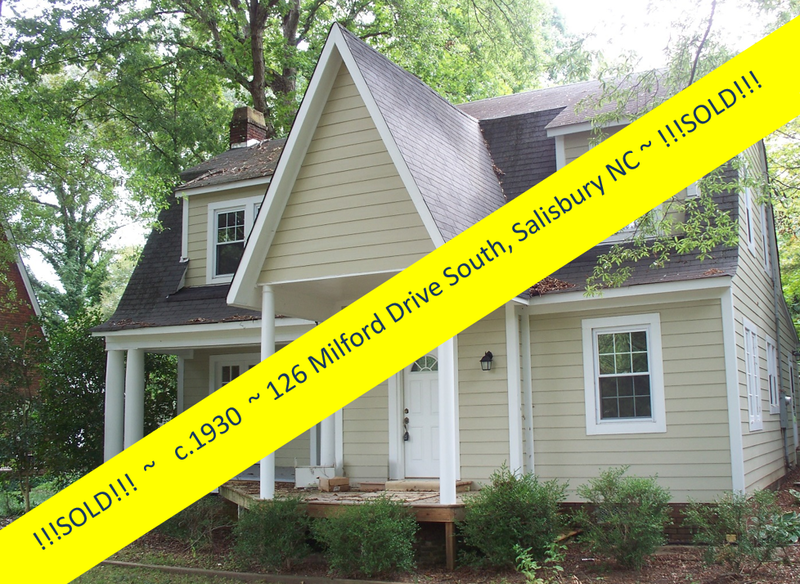 Salisbury, North Carolina Real Estate: Happy New Year ~ From Greg Rapp! 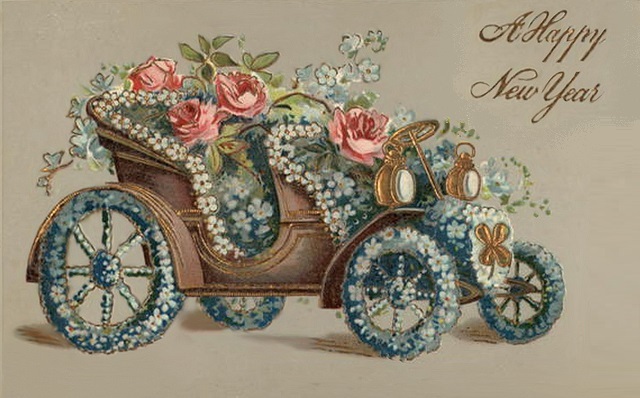 Fireworks, champagne toasts, and large- and small-scale celebrations launch 2017 across continents in countries which follow the Gregorian or Roman calendar. 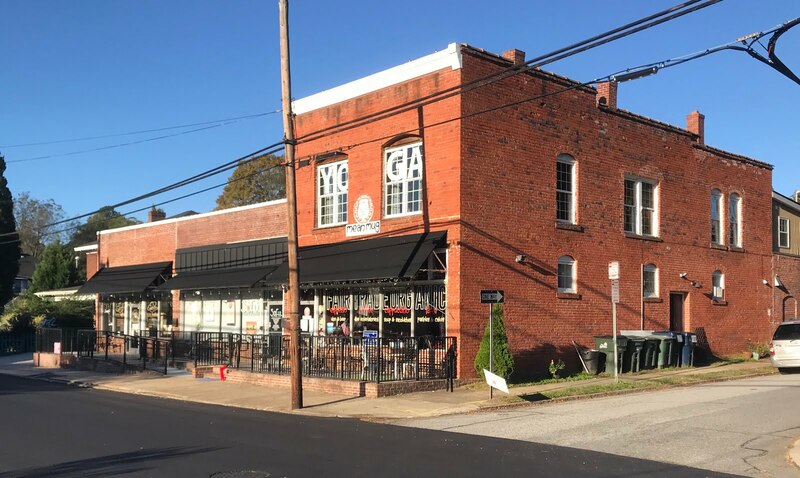 From well-attended fireworks displays from Sydney to London, four days of partying in Rio and Edinburgh, to the crystal ball dropping in New York’s Times Square, the threshold between December 31 and January 1 provides plenty of reasons to celebrate! 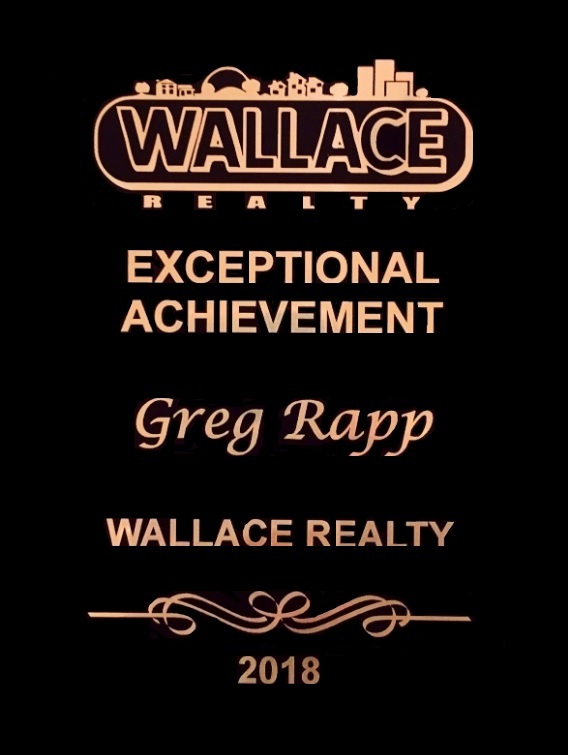 REALTOR® Greg Rapp wishes you a happy, healthy, and prosperous New Year ~ in a multitude of languages from across the globe! 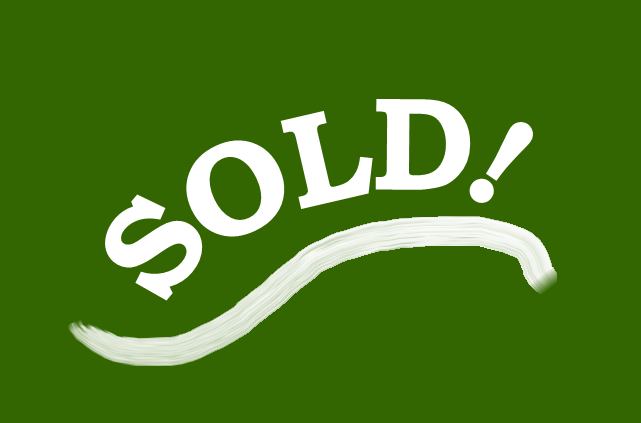 ♦ Philippines: Manigong Bagong Taon! 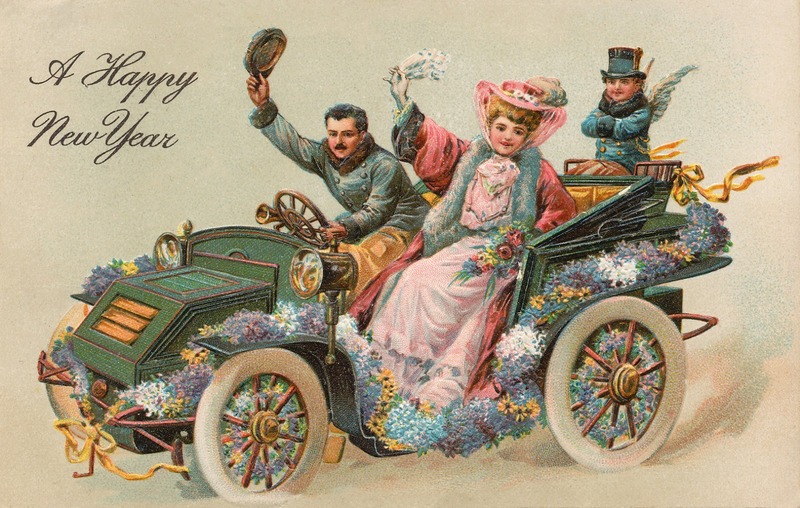 ♦ Swedish: Gott nytt ar!